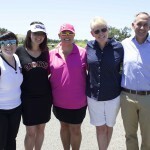 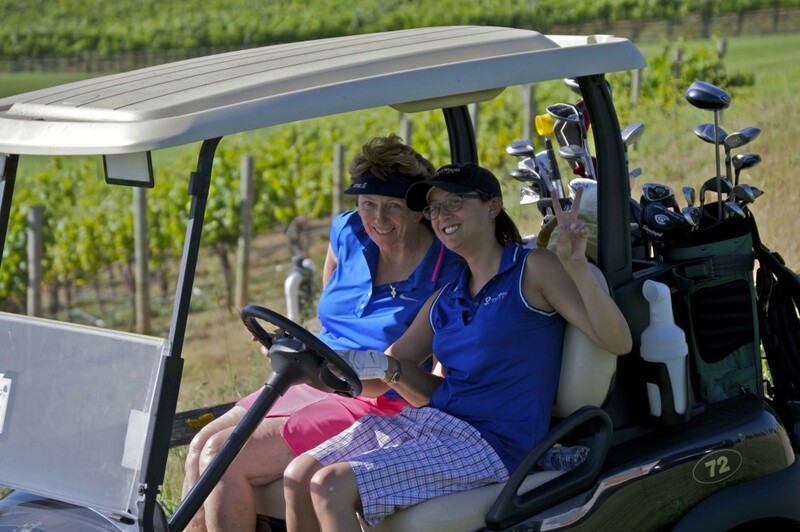 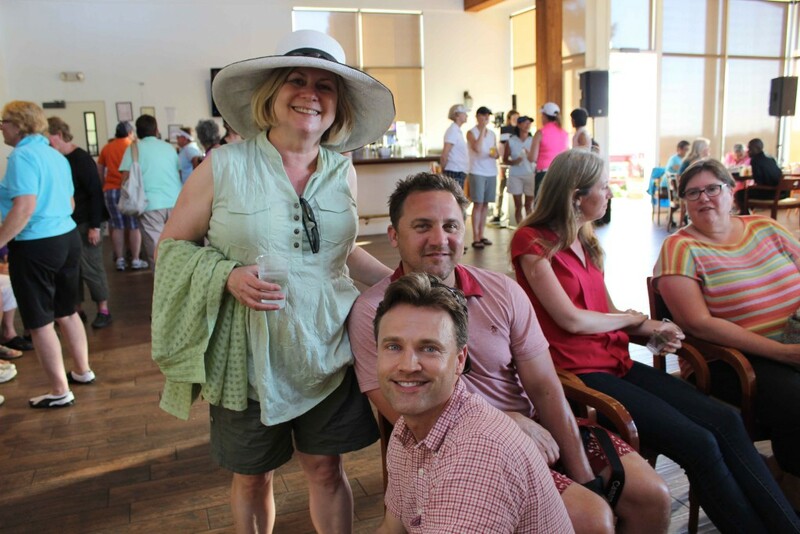 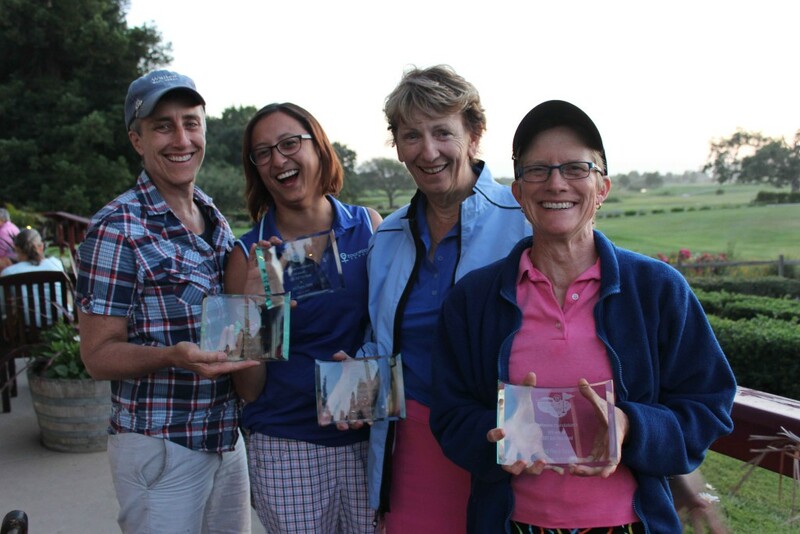 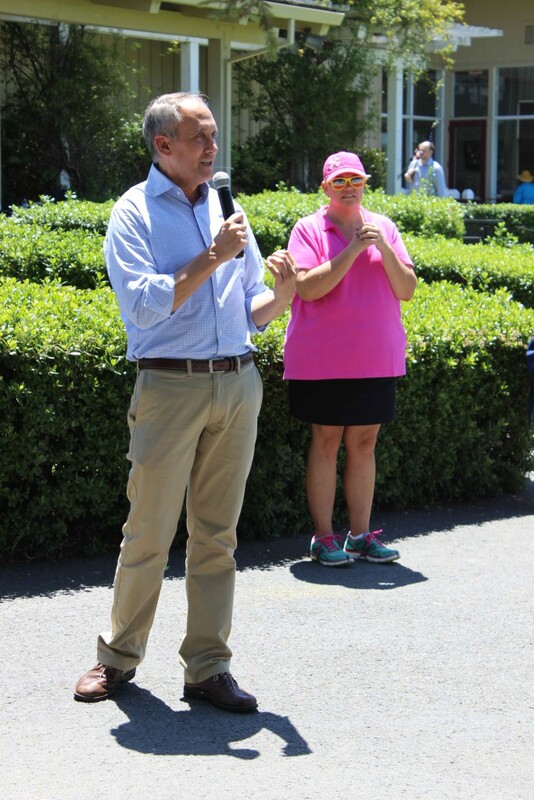 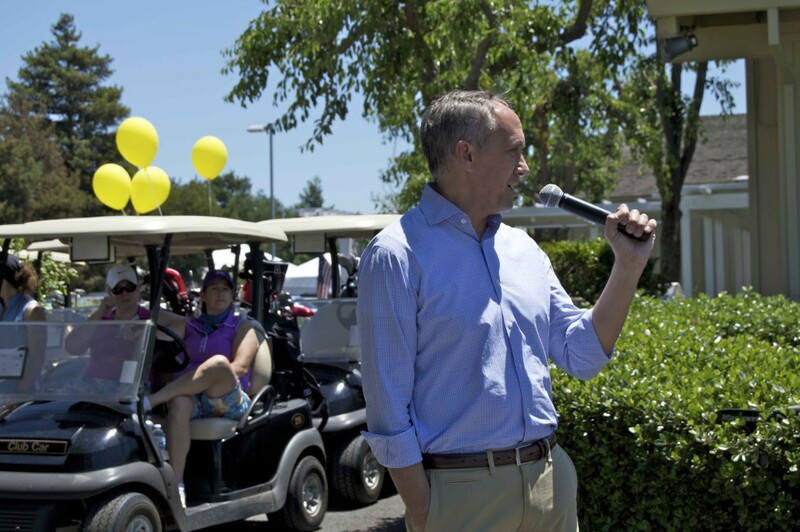 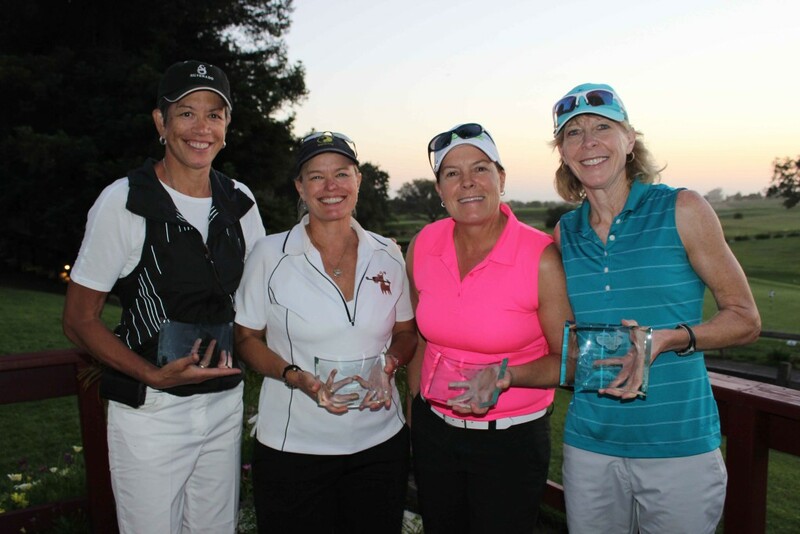 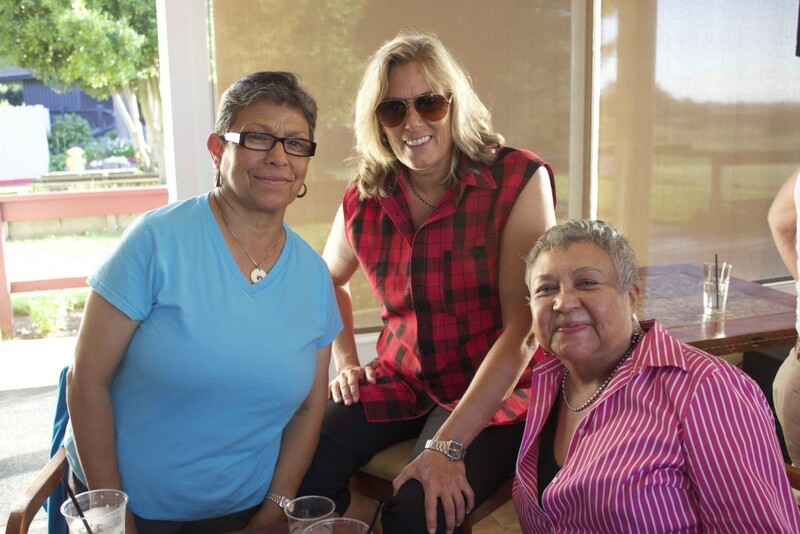 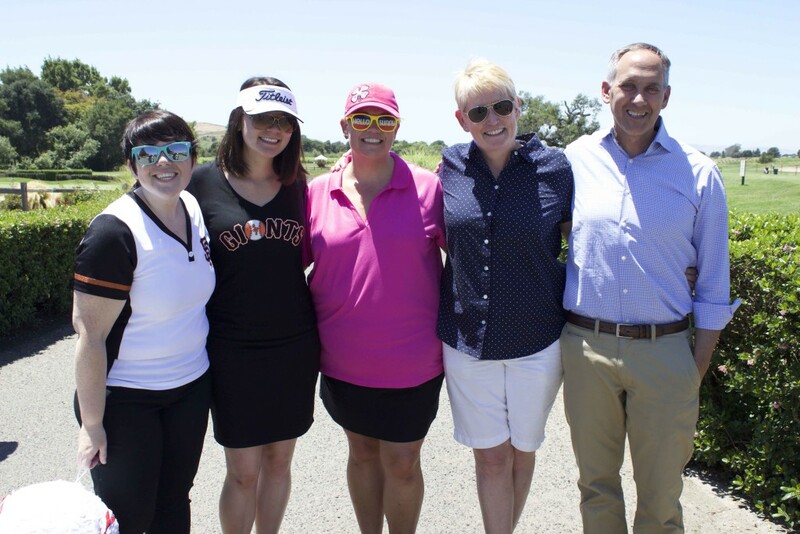 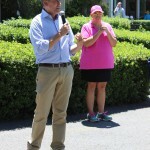 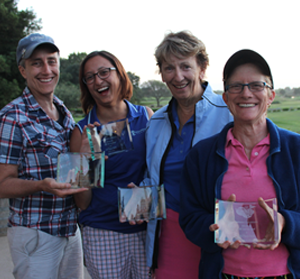 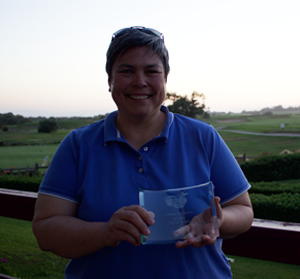 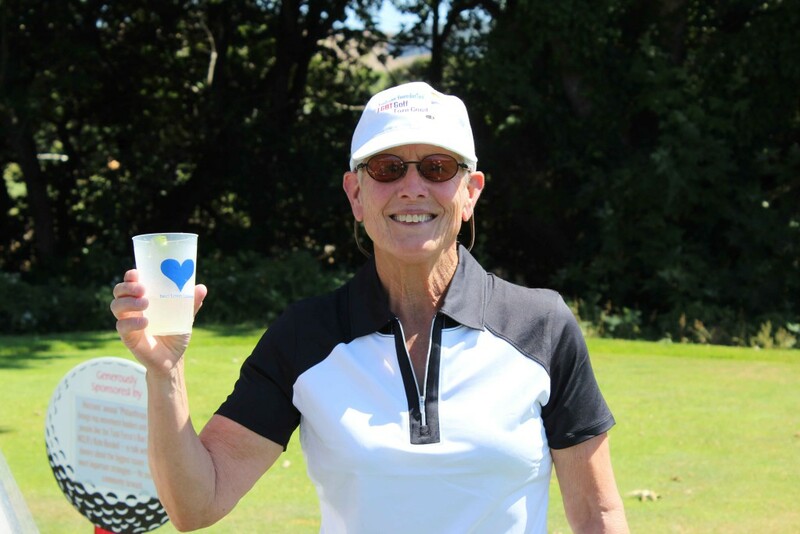 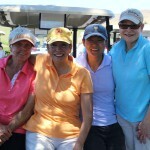 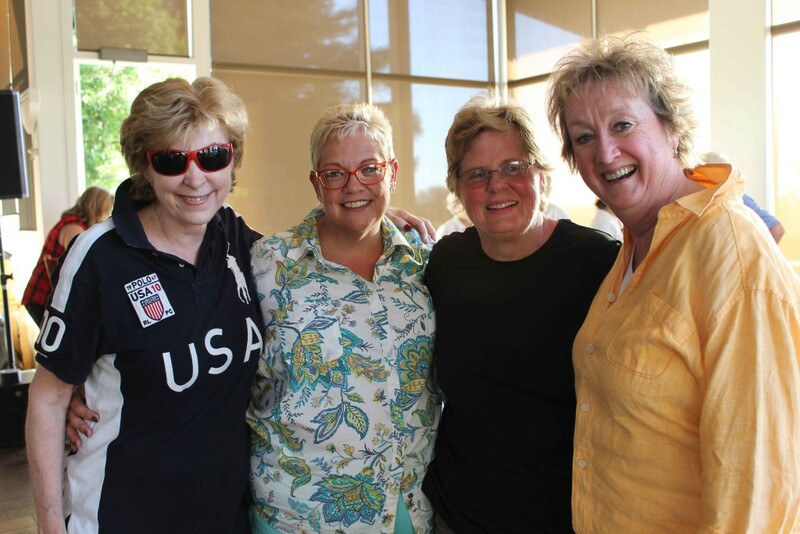 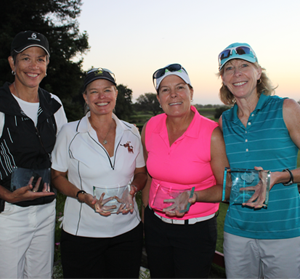 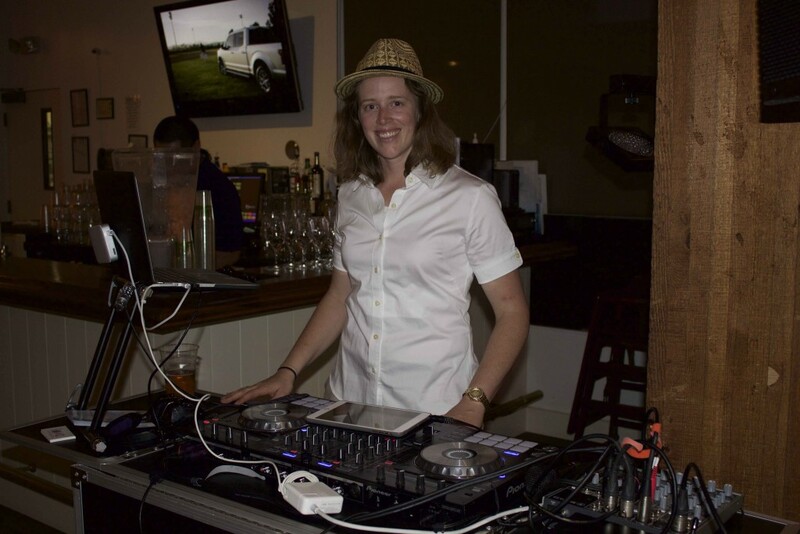 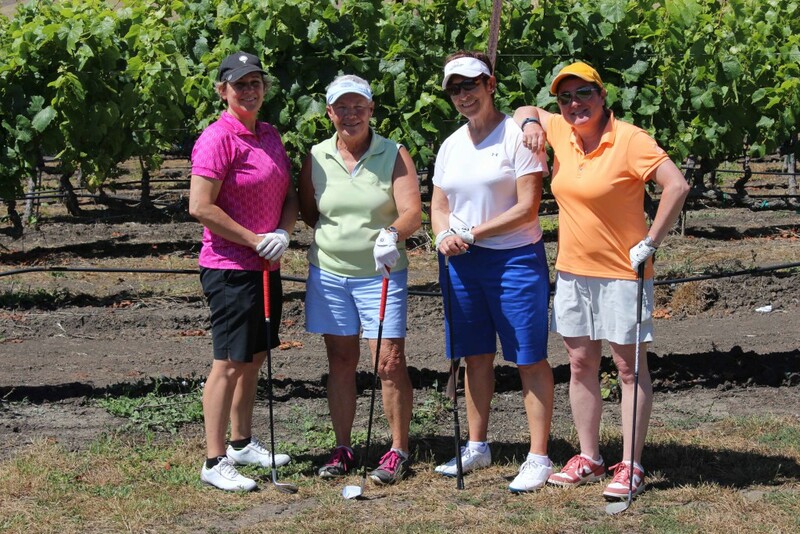 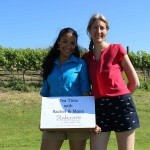 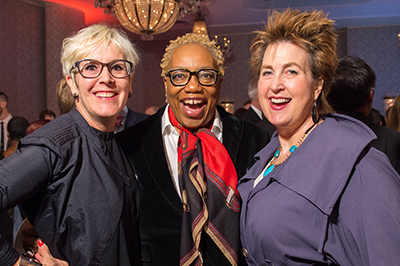 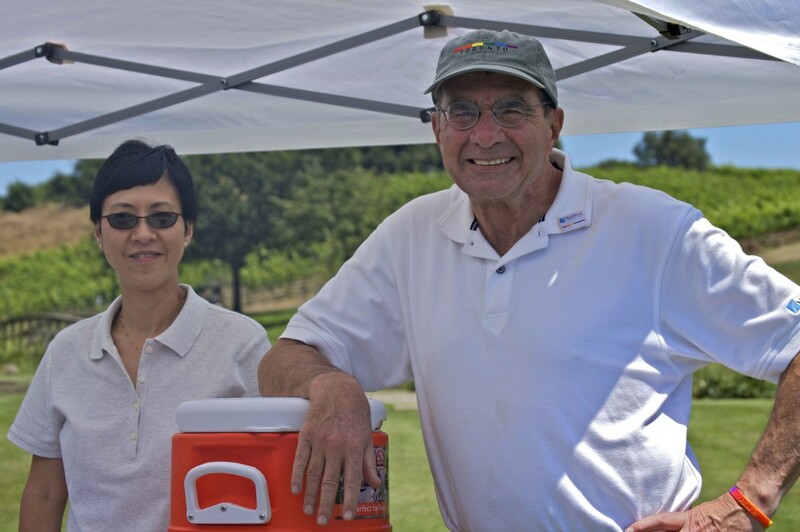 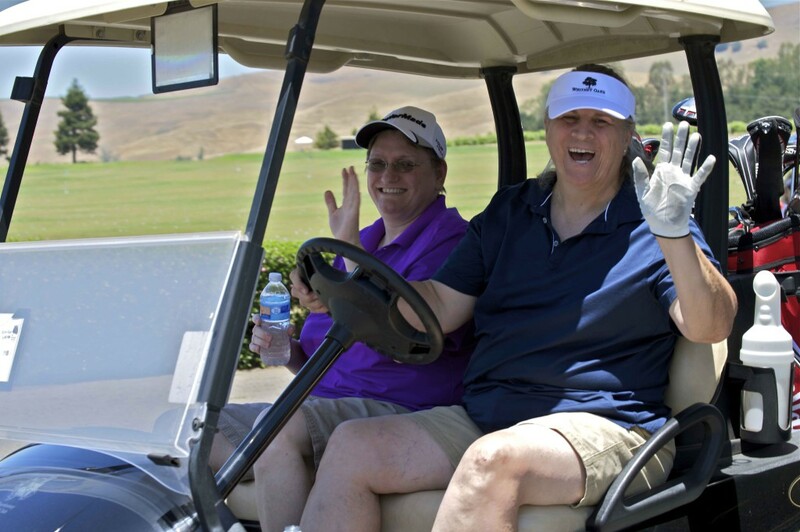 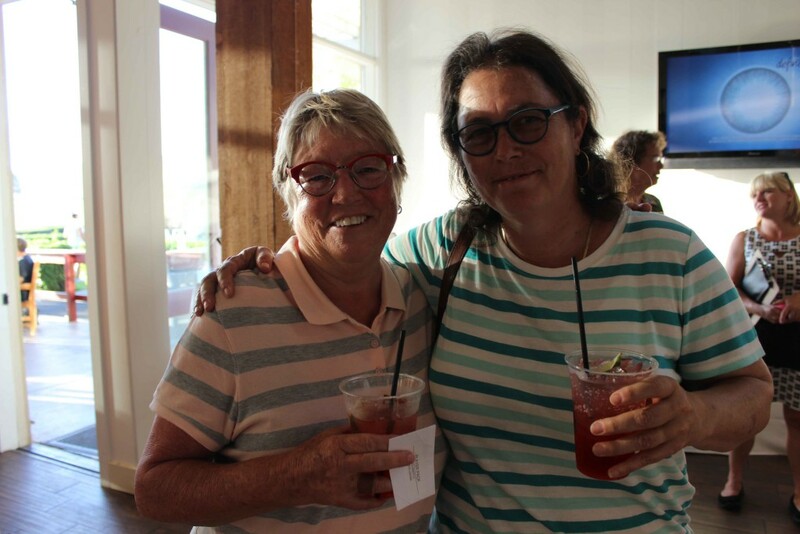 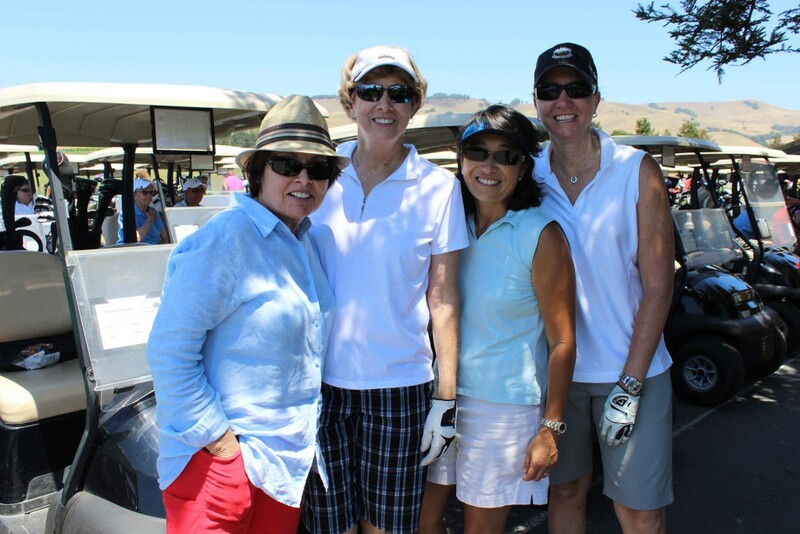 »News»About Horizons»2015 LGBT Golf Fore Good Teed Up for Success! 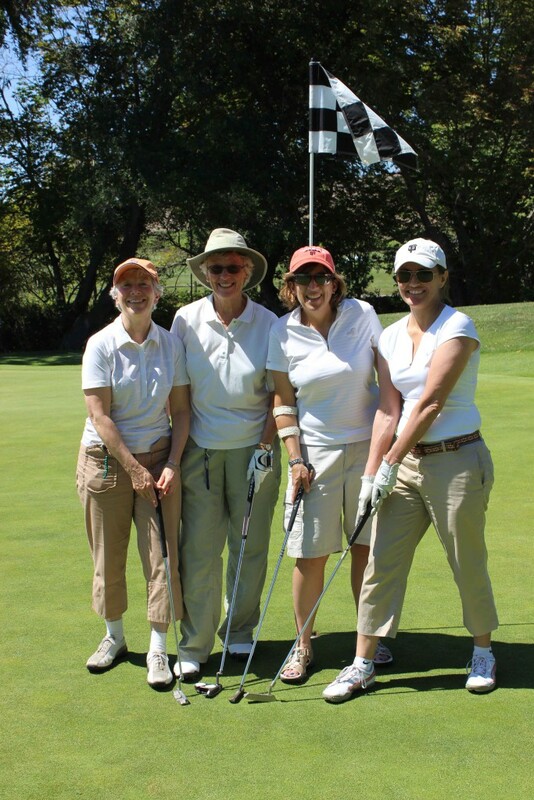 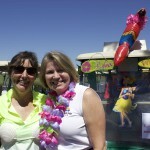 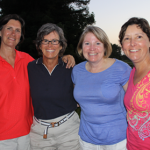 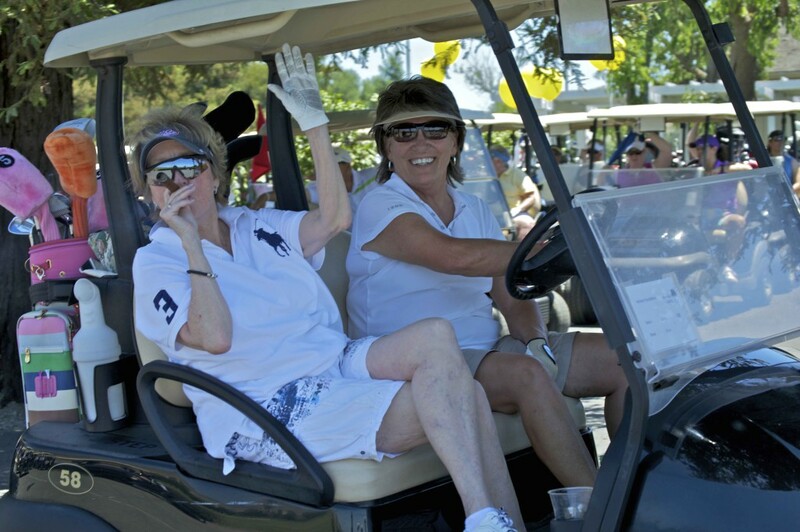 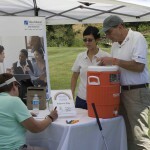 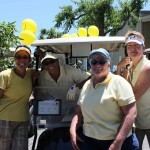 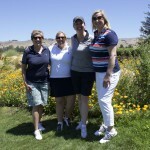 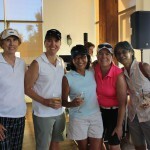 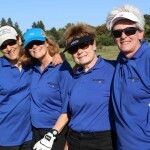 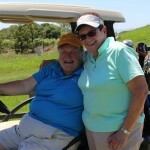 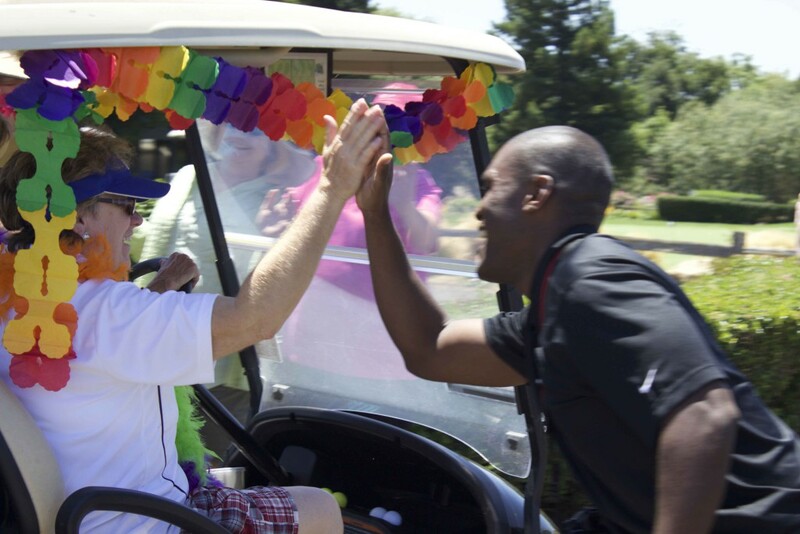 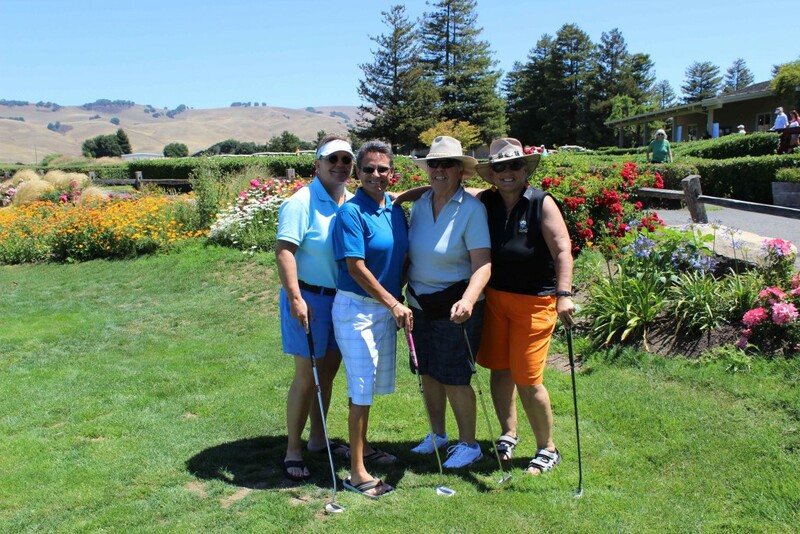 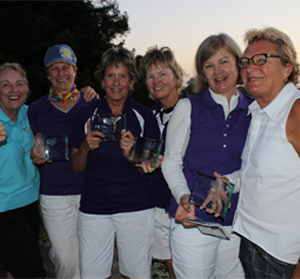 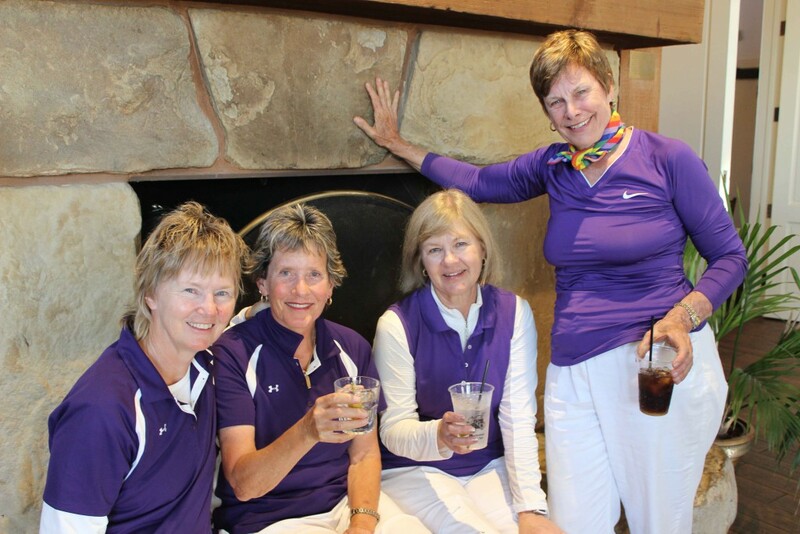 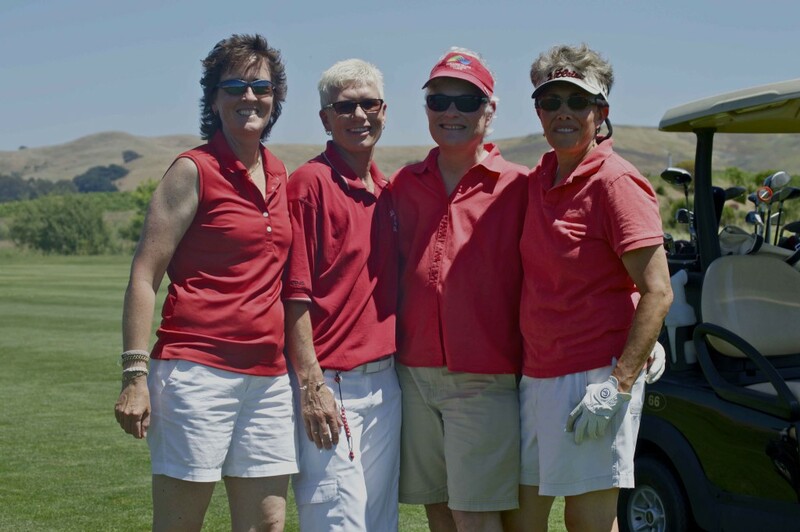 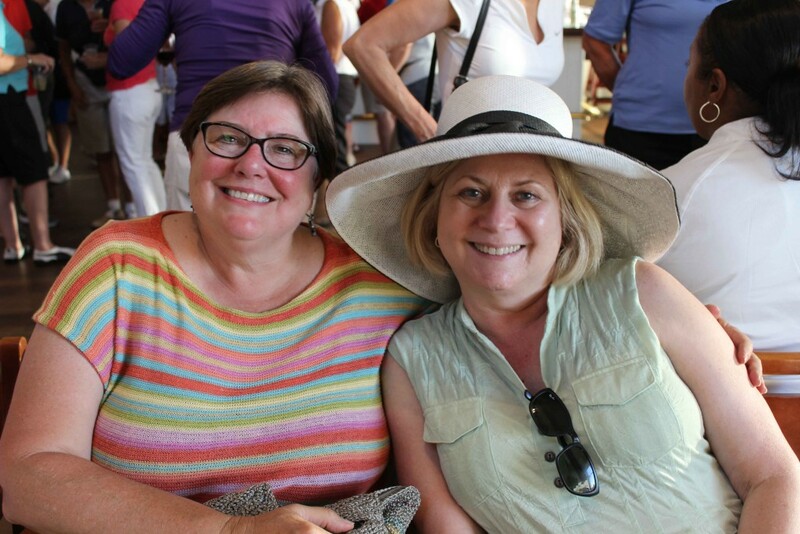 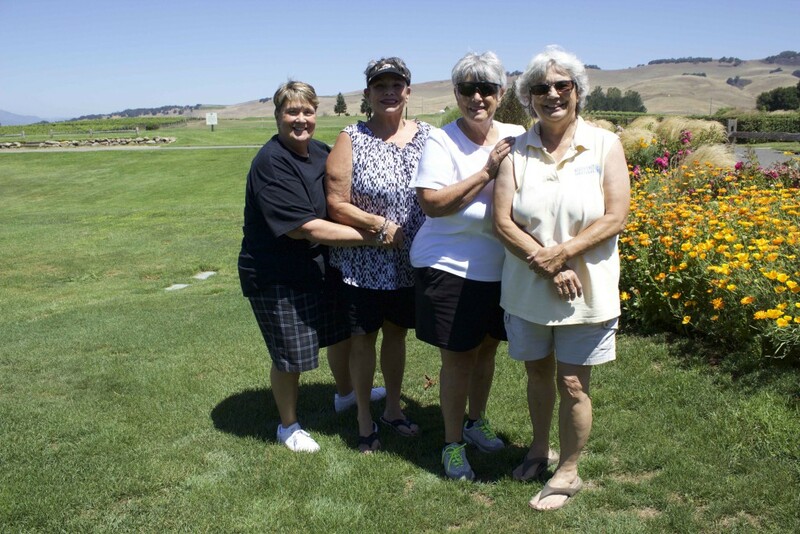 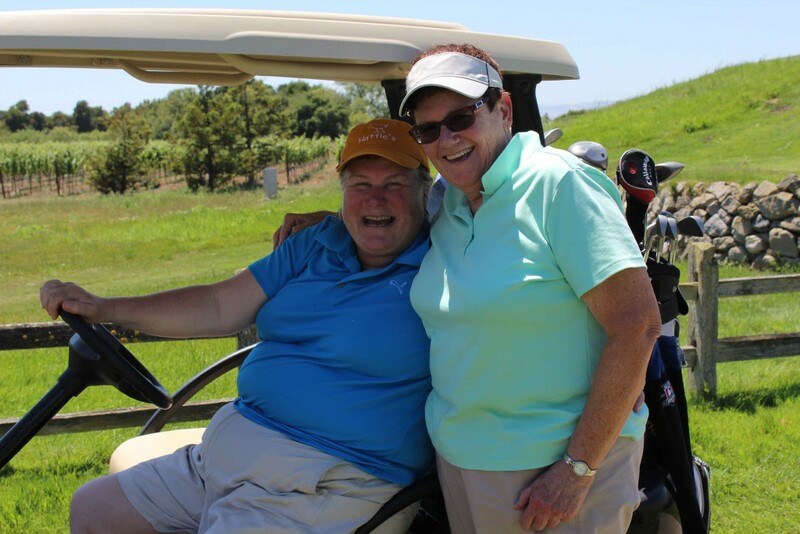 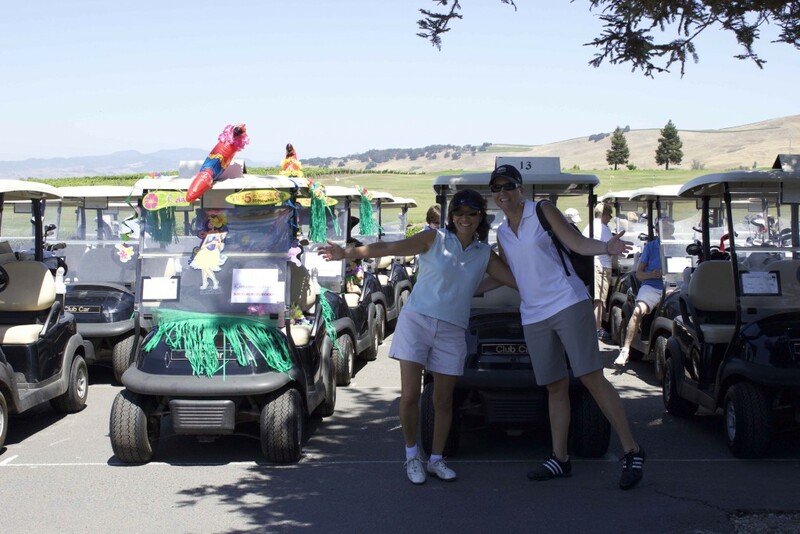 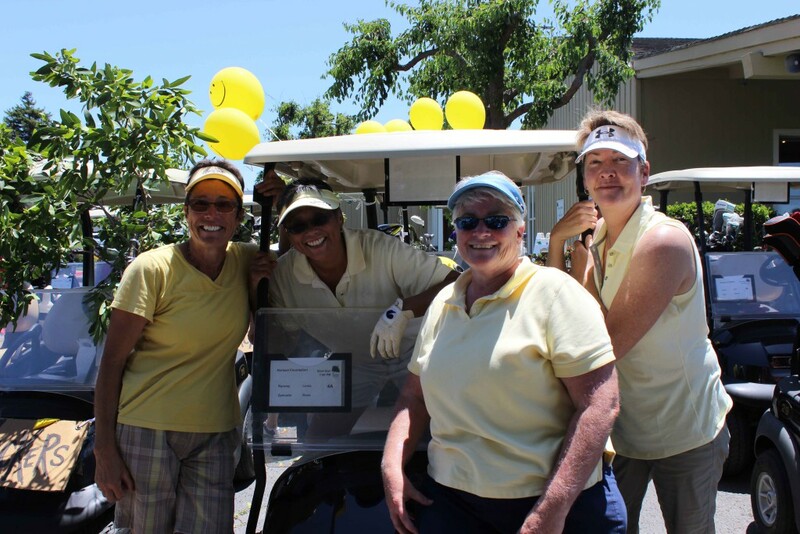 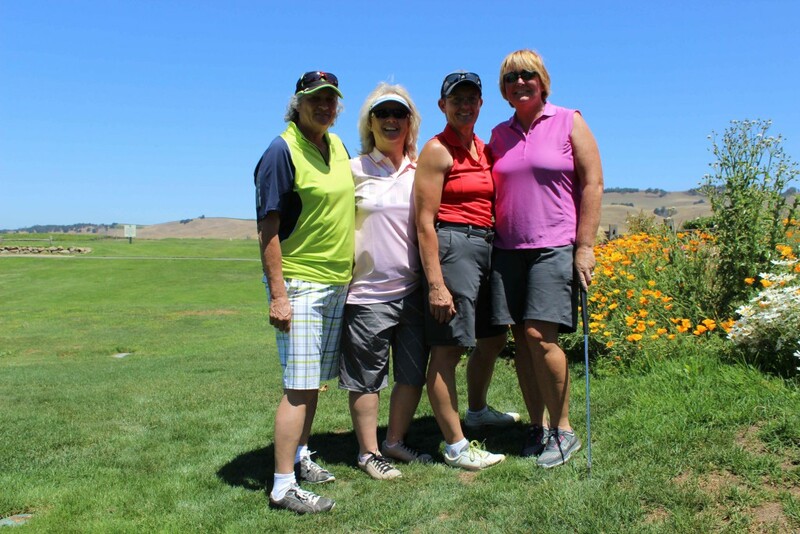 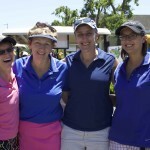 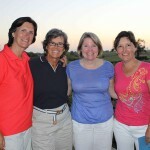 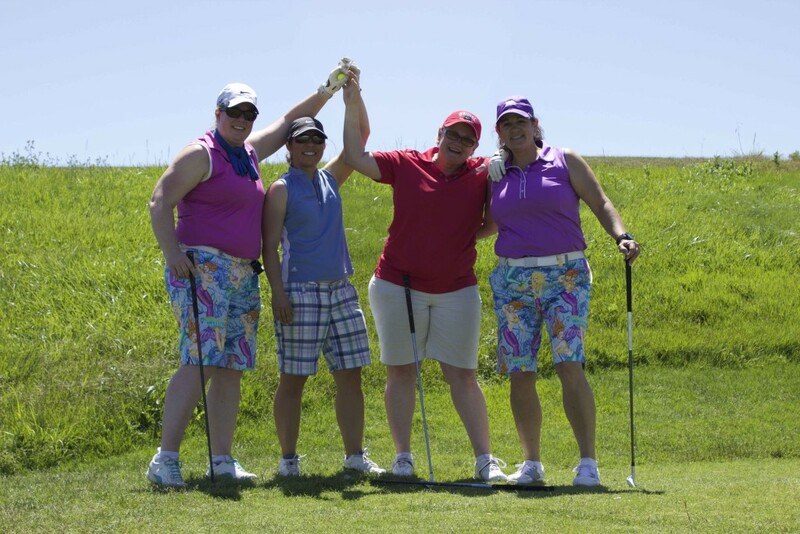 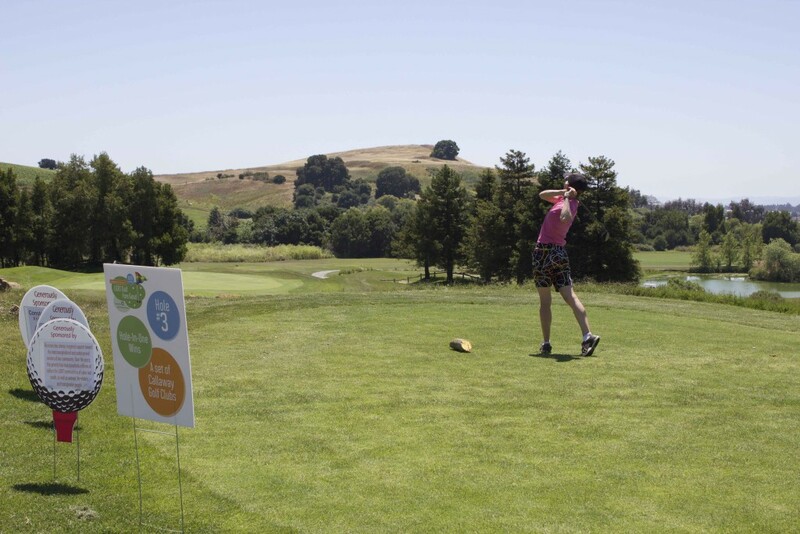 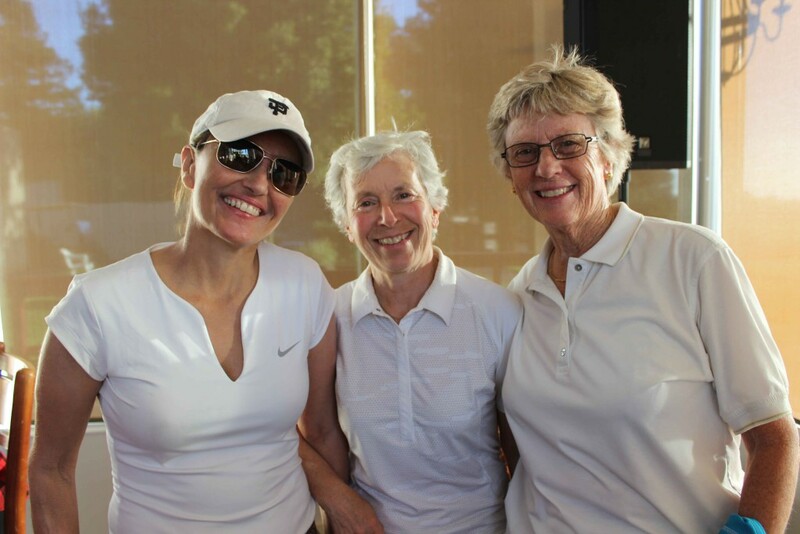 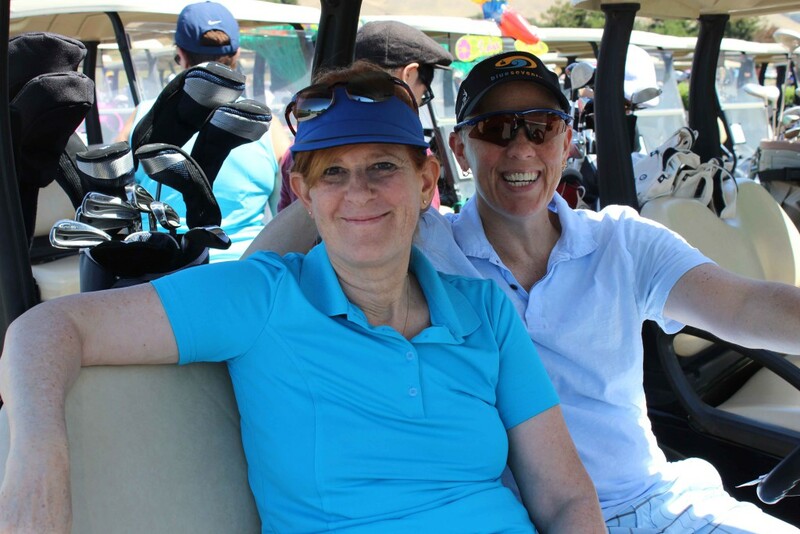 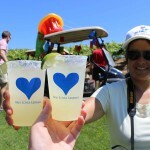 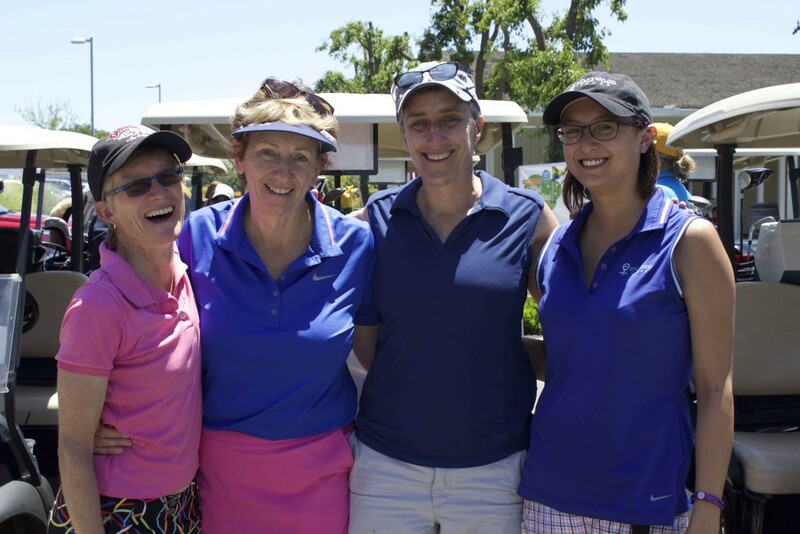 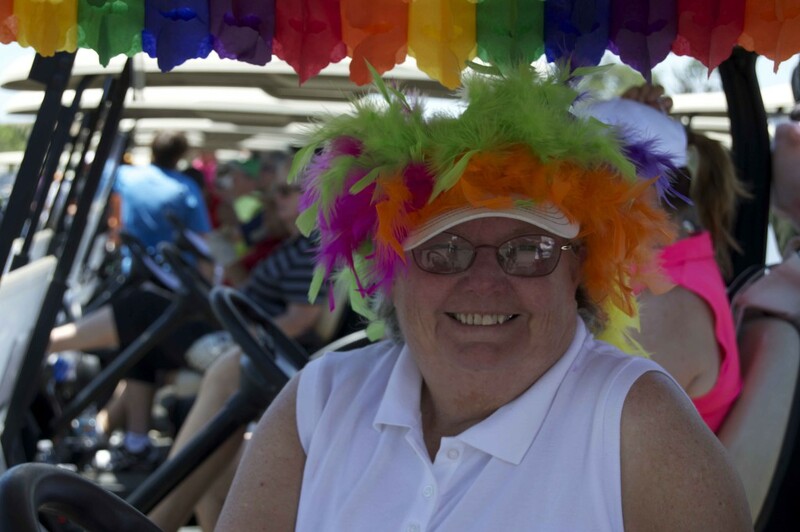 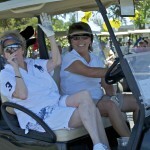 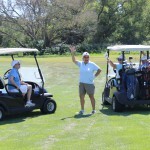 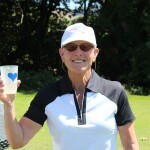 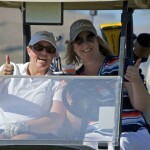 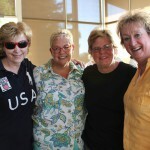 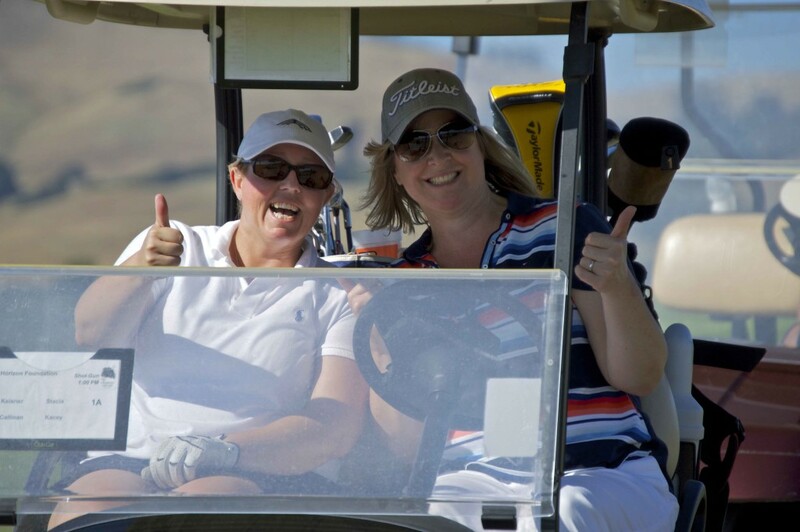 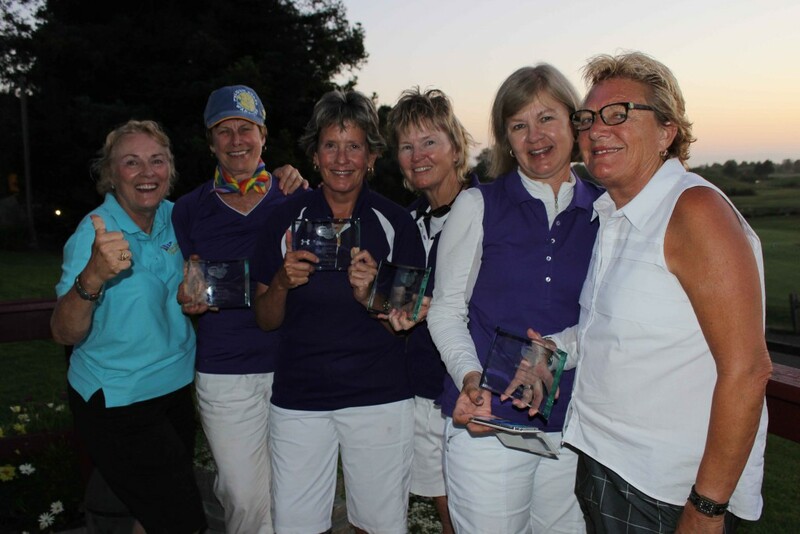 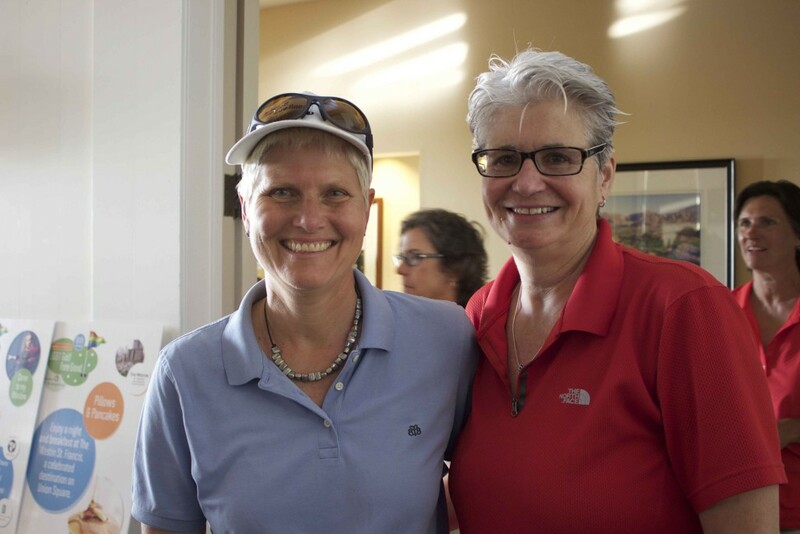 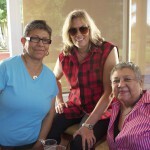 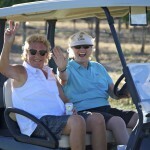 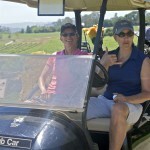 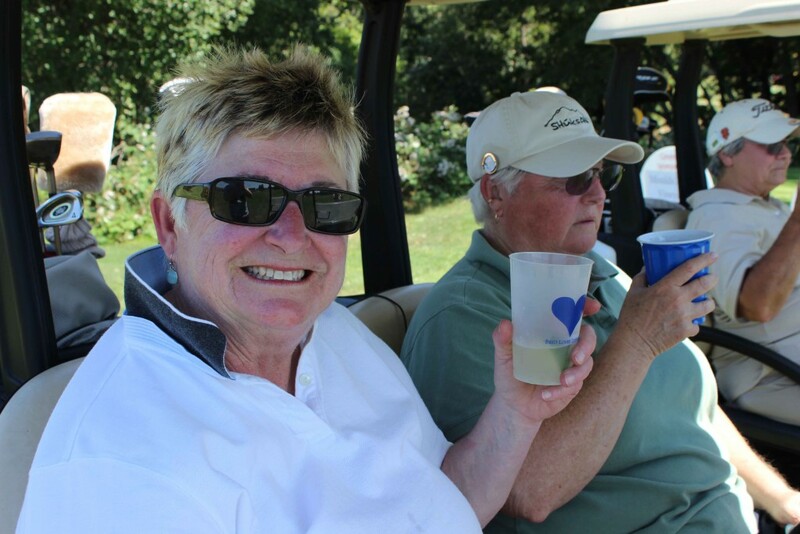 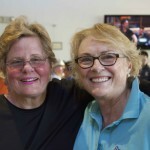 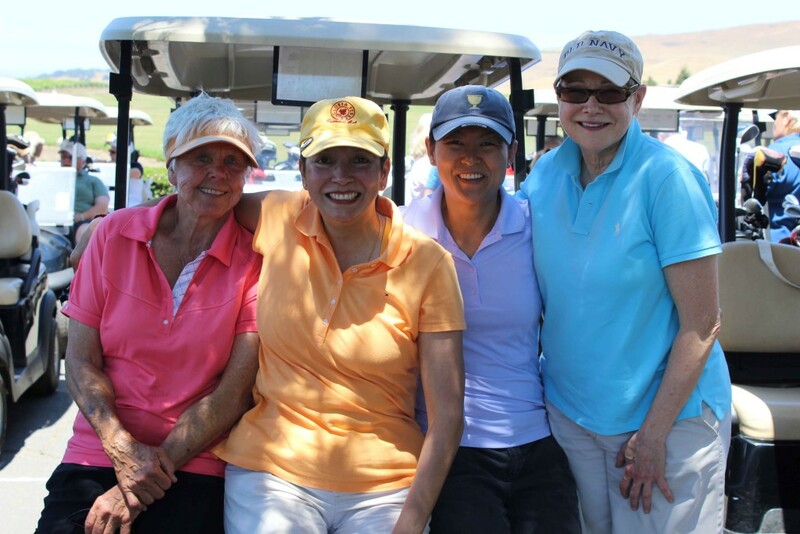 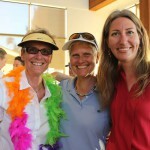 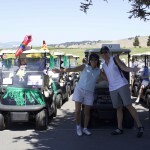 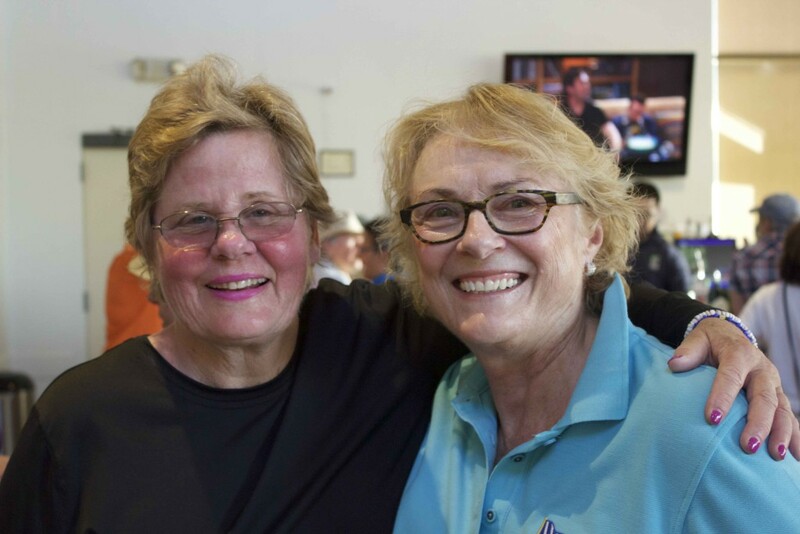 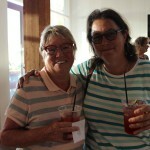 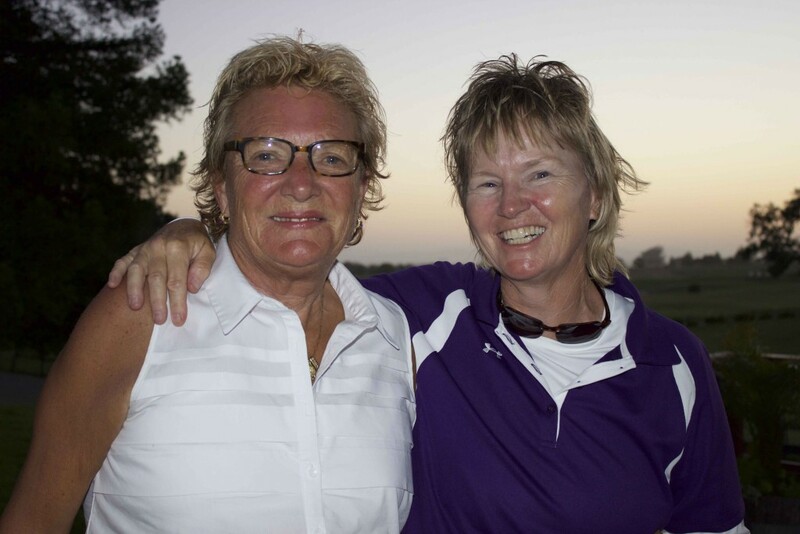 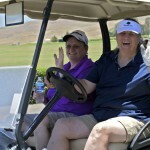 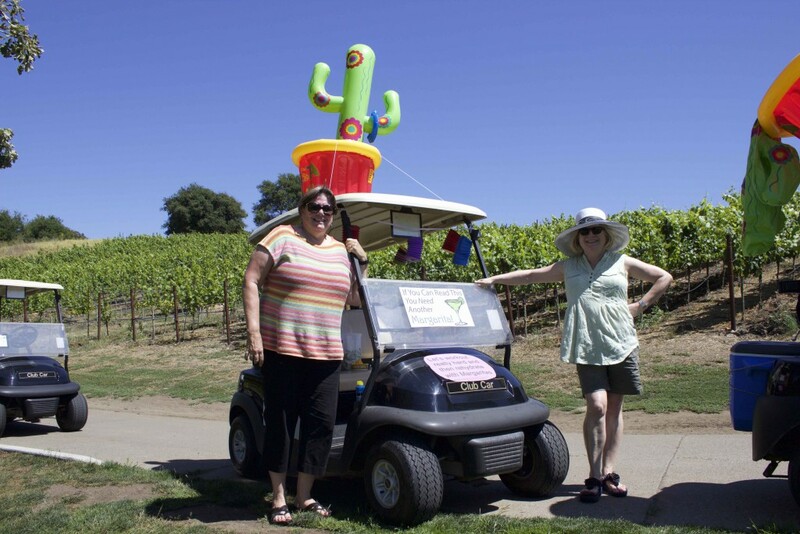 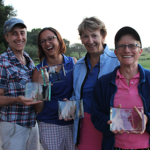 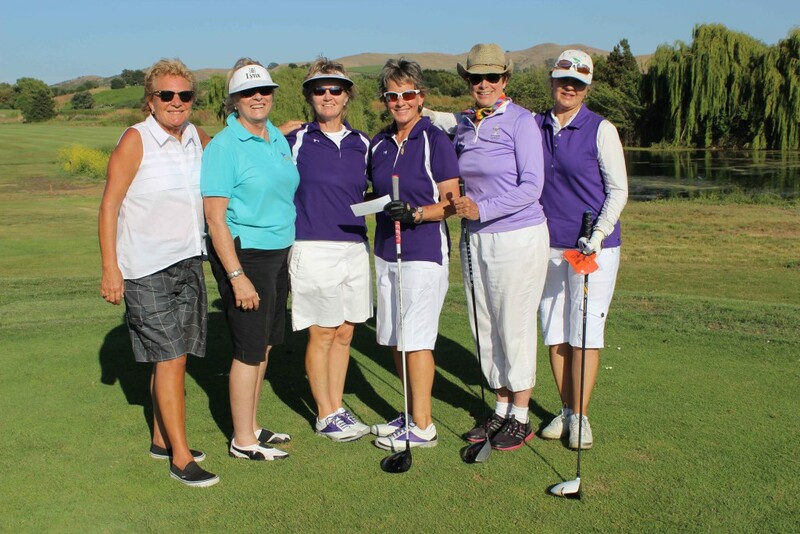 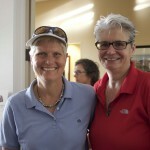 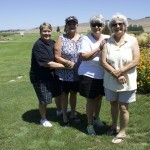 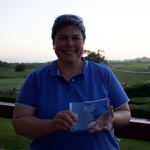 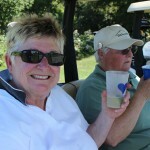 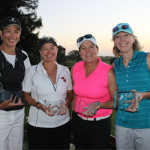 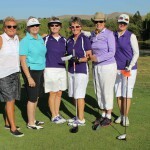 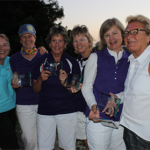 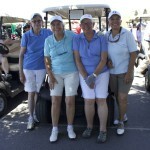 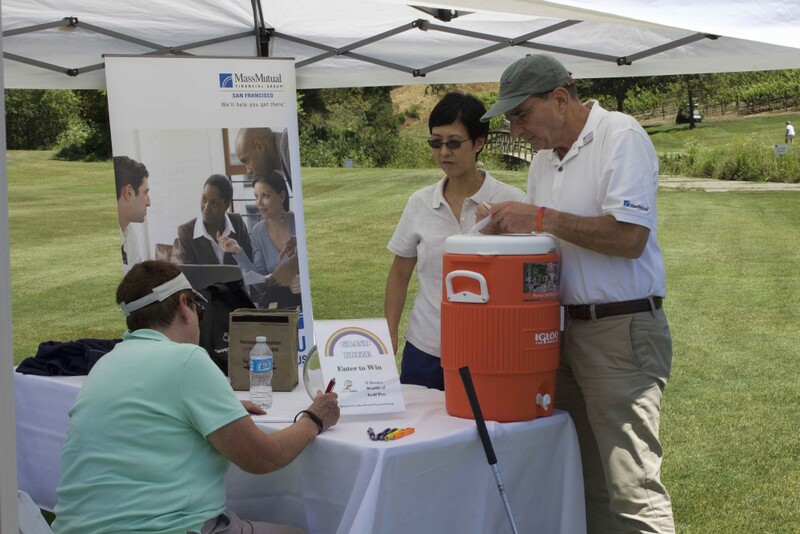 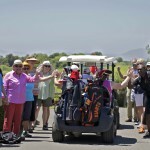 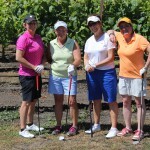 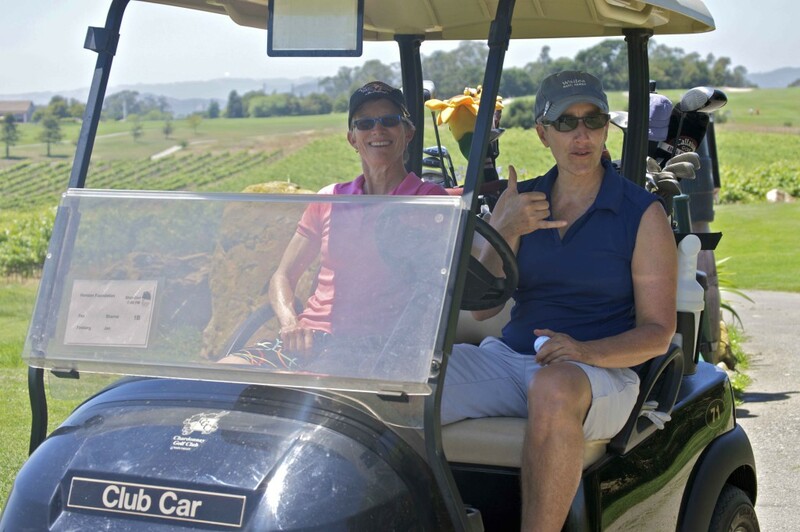 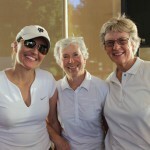 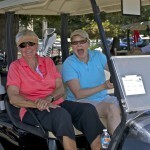 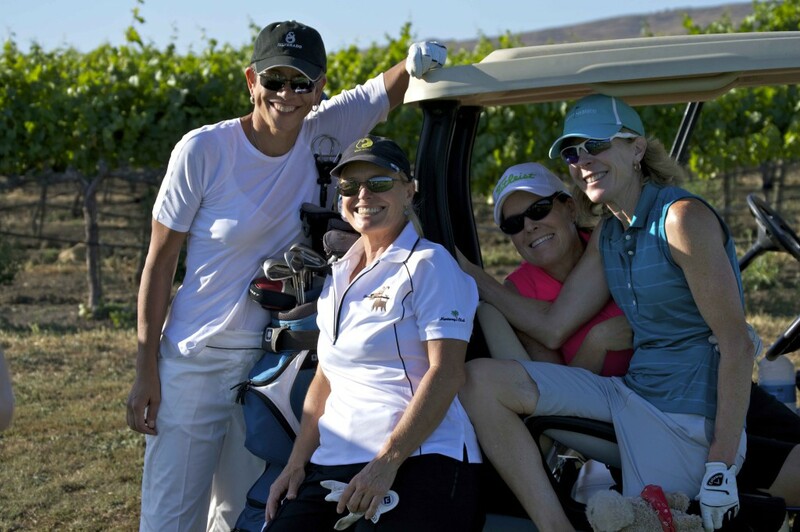 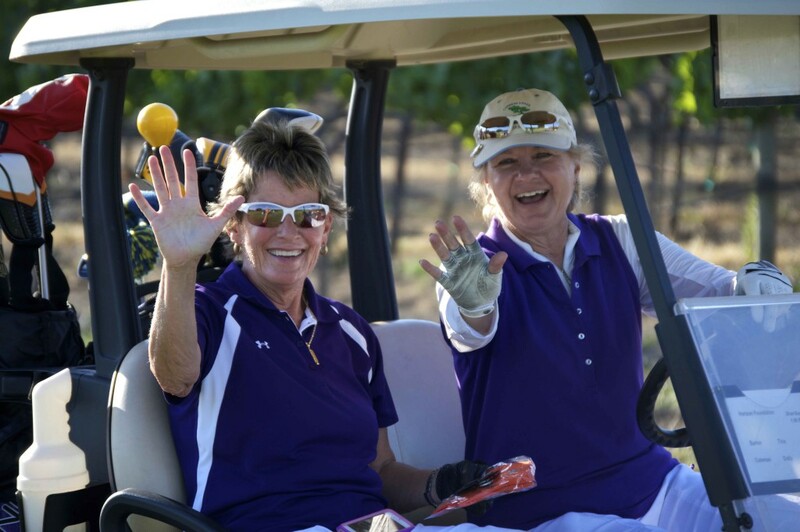 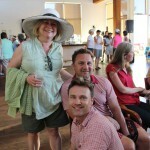 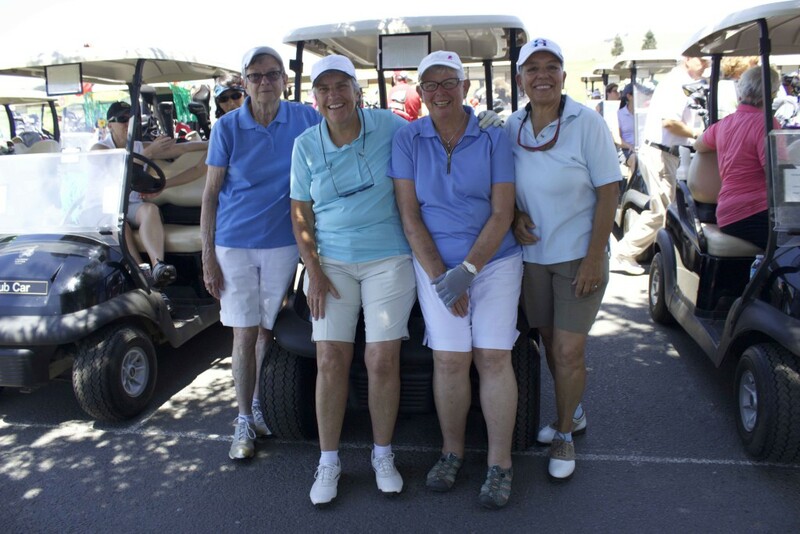 2015 LGBT Golf Fore Good Teed Up for Success! 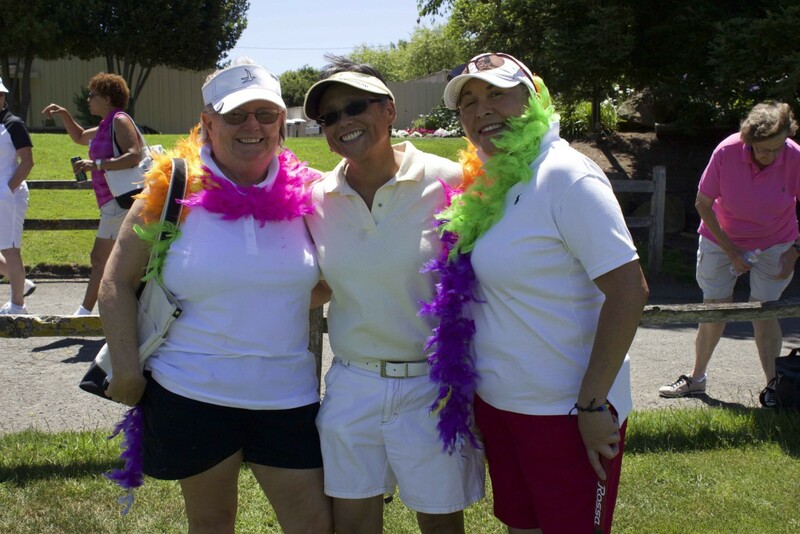 Thank you so much to the many supporters of Horizons Foundation’s 6th Annual LGBT Golf Fore Good Women’s Tournament and Tee Dance! 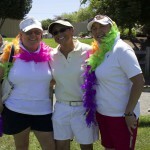 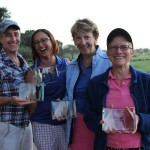 This year was the most successful LGBT Golf Fore Good to date! 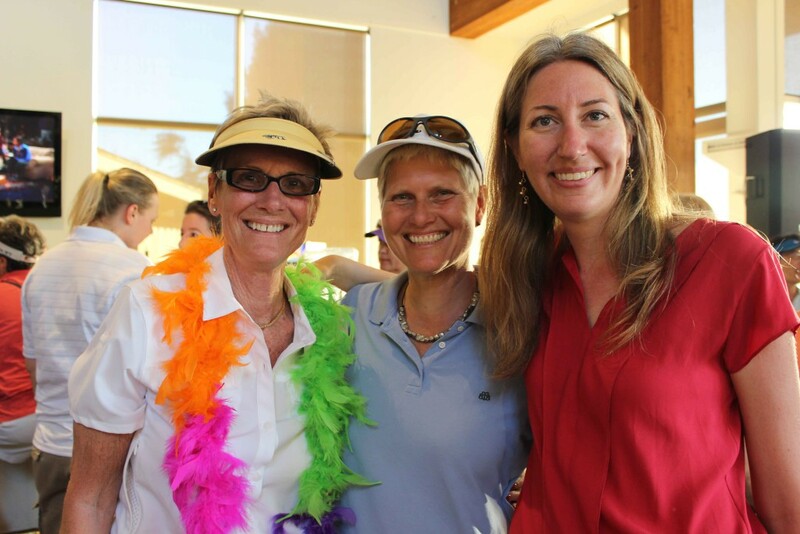 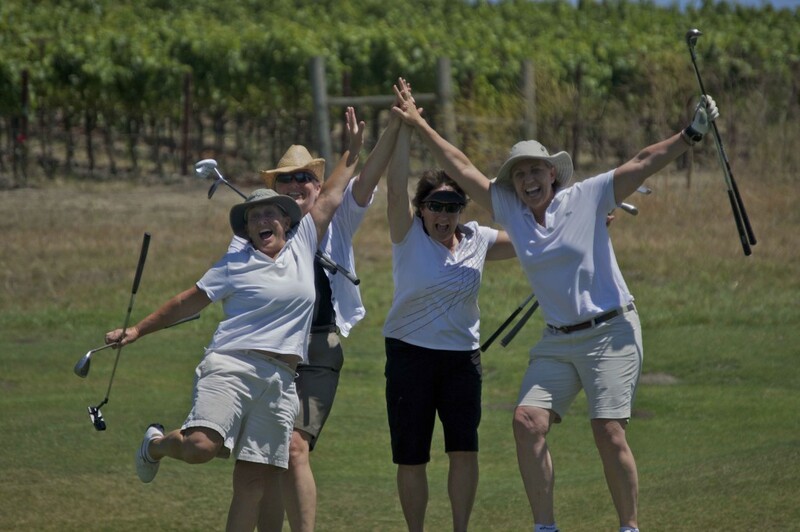 We are absolutely delighted with the stellar group of women golfers, sponsors, volunteers, and dancers that came out in support of Horizons and the LGBT community this year! 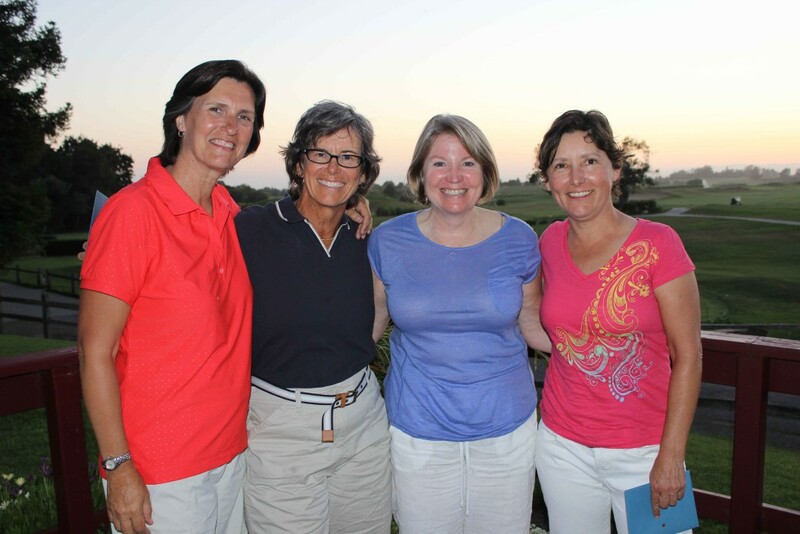 Horizons Foundation is excited to announce that LGBT Golf Fore Good 2015 raised more than $42,000 to help meet the needs, secure the rights and celebrate the lives of LGBT people. 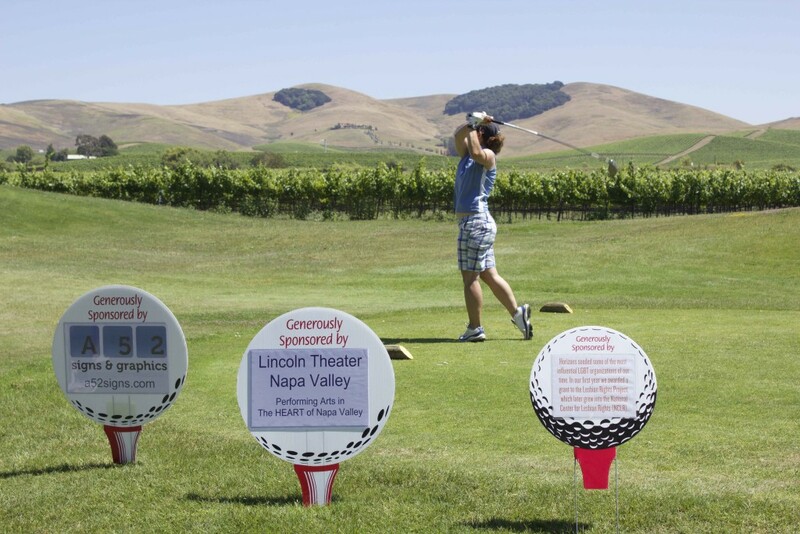 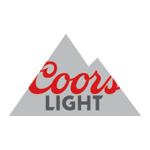 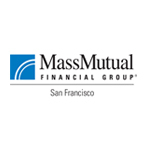 A heartfelt thanks to all of our event sponsors! 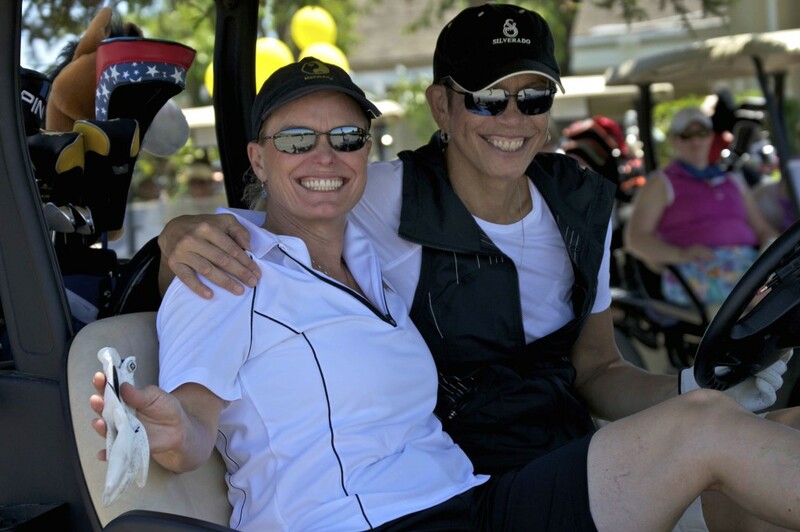 You made the day extra-special for us all! 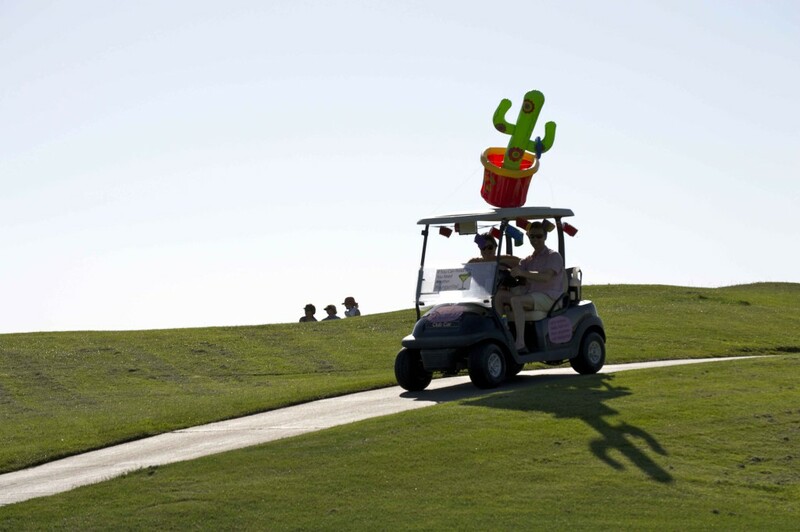 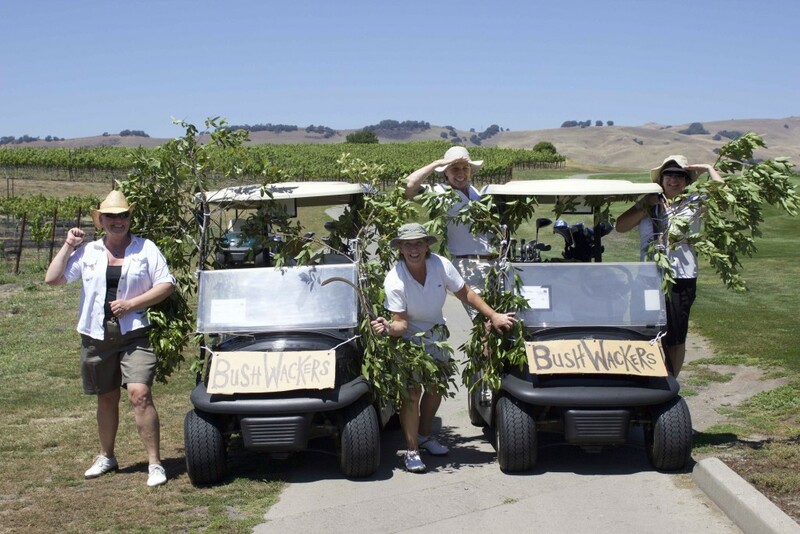 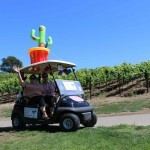 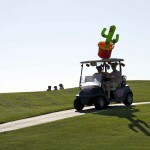 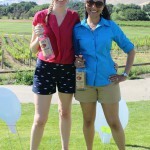 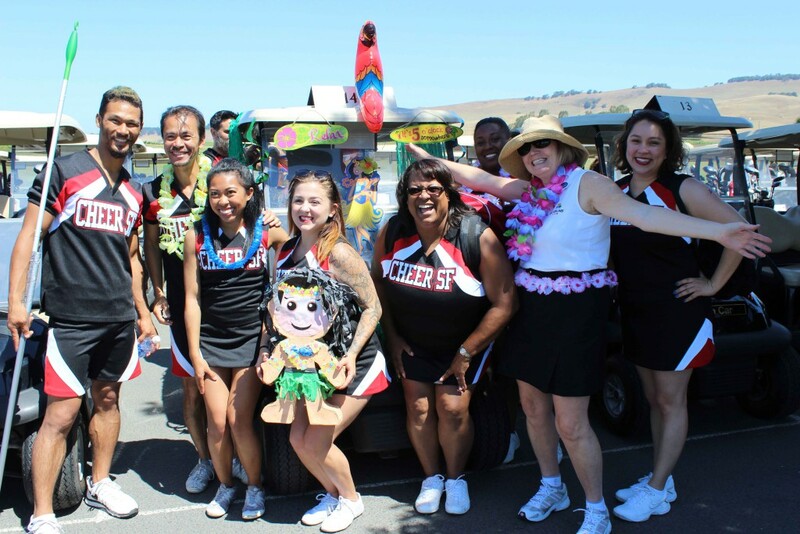 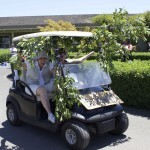 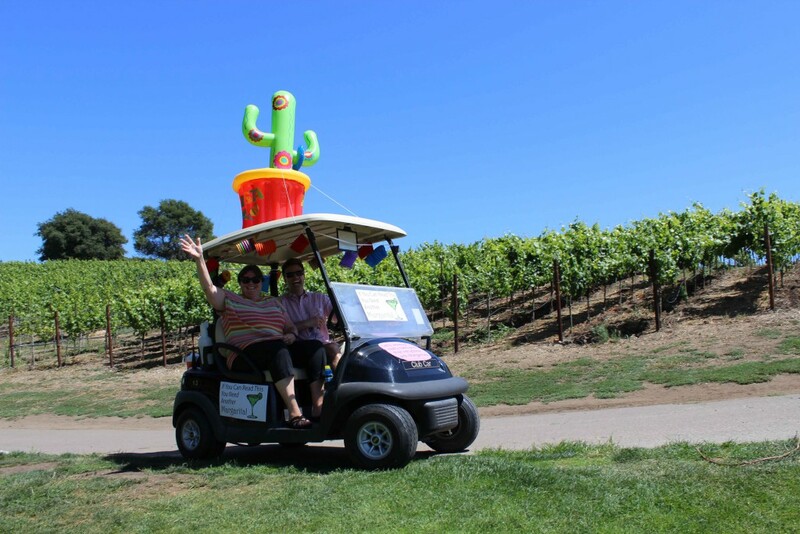 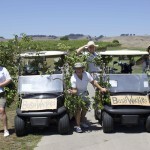 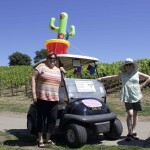 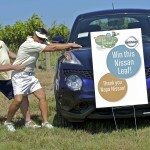 San Francisco Cheer for energizing us and sending us to the course in style! 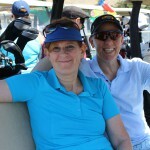 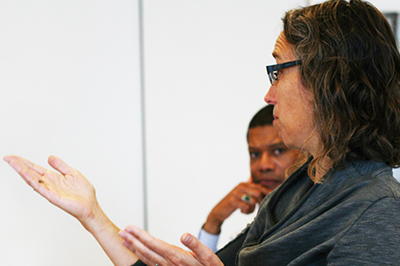 Beth Nelsen and Ewan Duarte for capturing photo memories throughout the day. 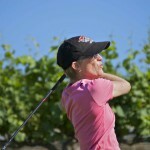 LPGA Pro Jamie Leno Zimron (The Golf Sensei) for leading a pre-tee warm up. 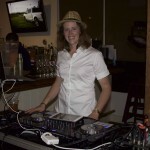 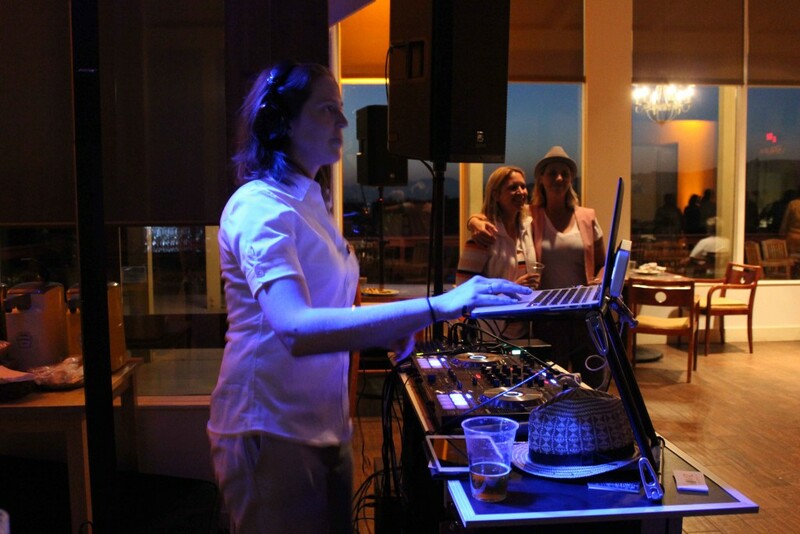 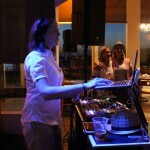 DJ Airsun from Love in the Mix who kept us dancing into the night. 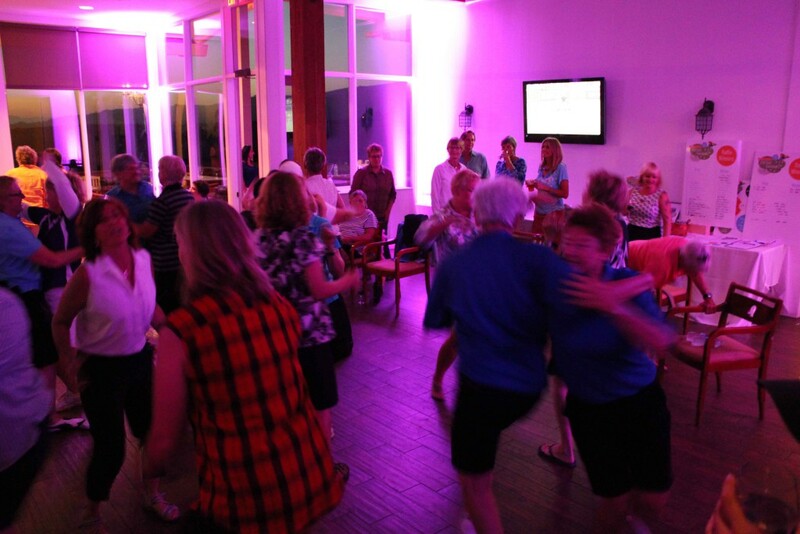 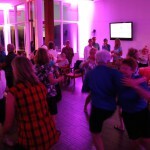 We hope to see everyone next year on the course and dance floor! 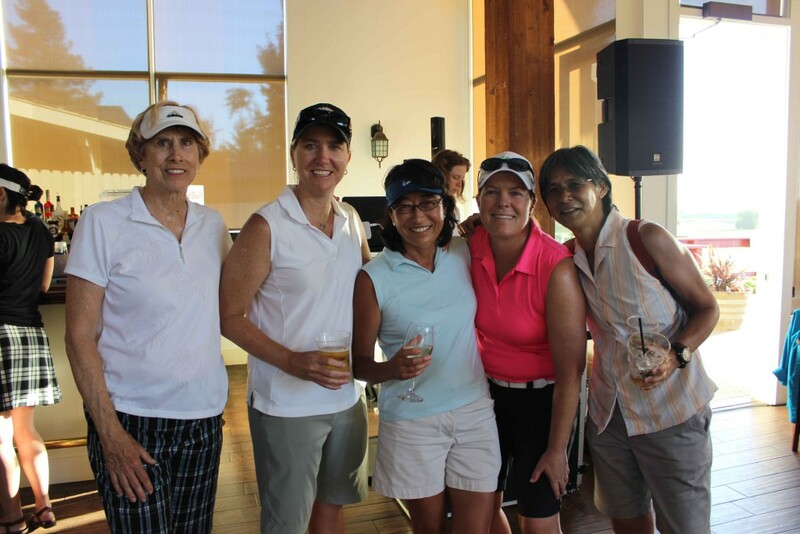 You can save the date for June 17, 2016. 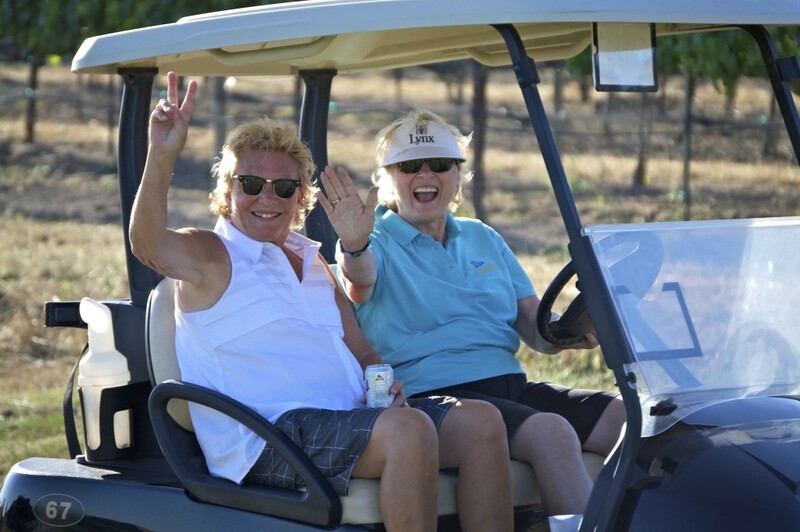 We hope you are on our mailing list, but if you want to make sure you are notified when tickets go on sale and upcoming news, please fill out this contact form, and we will add you to our list. 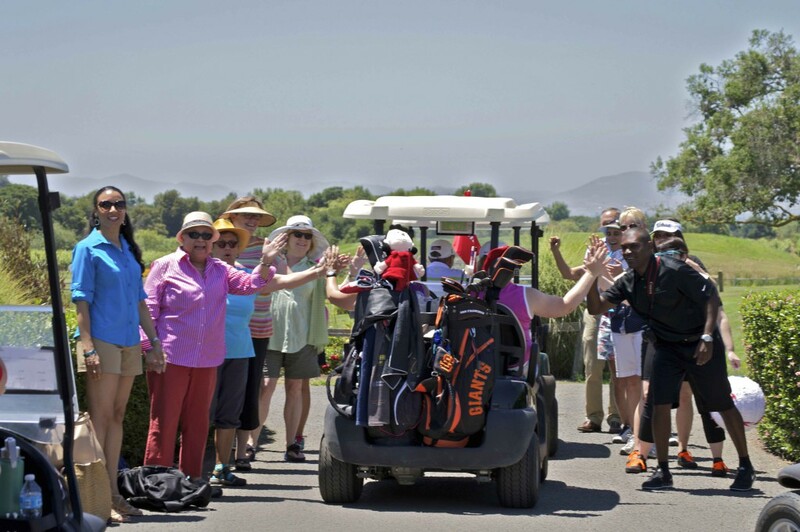 Some of our golfers and planning committee members have requested a space to be able to connect all year round. 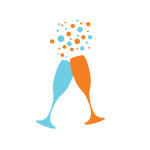 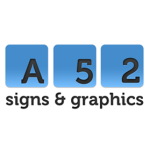 We have created a private Facebook group and we hope you will join. 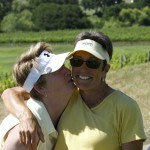 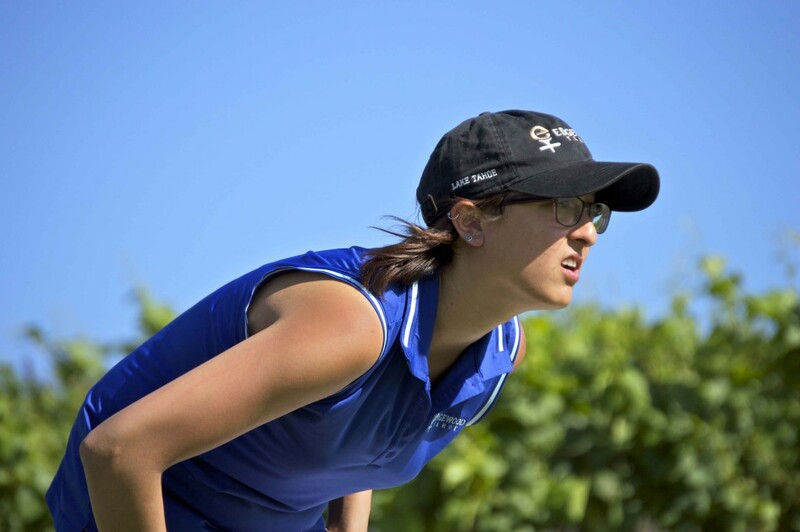 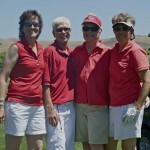 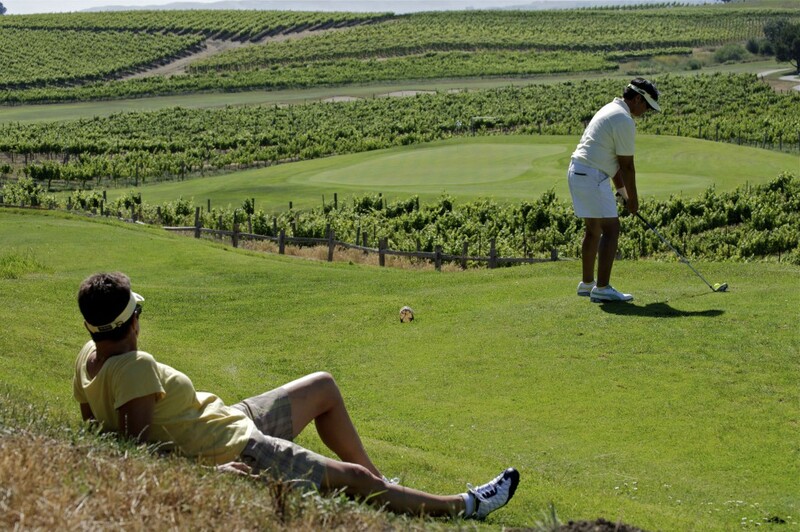 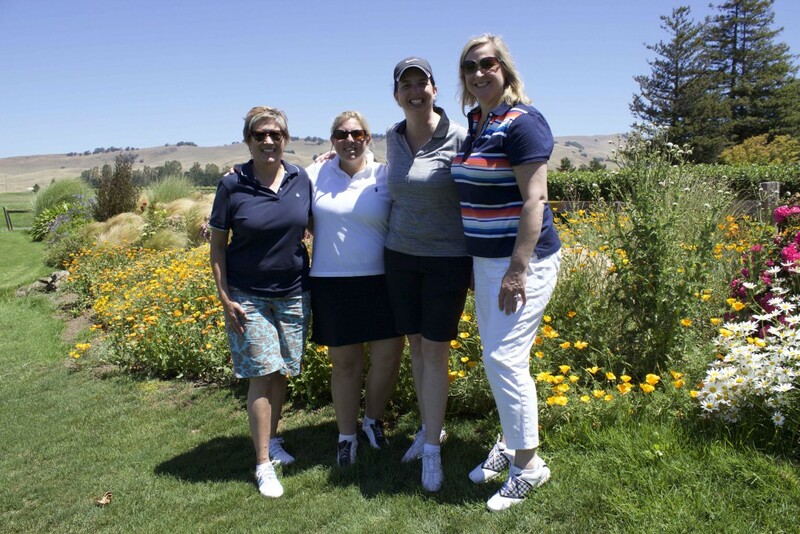 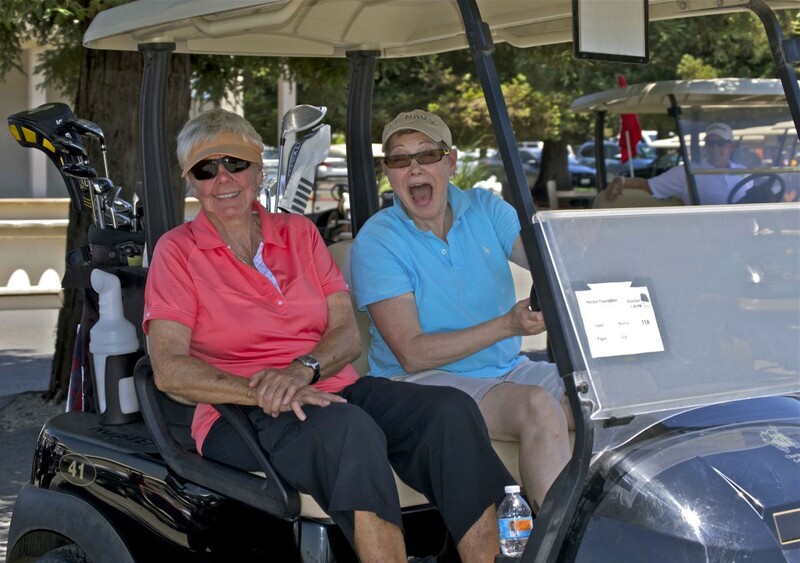 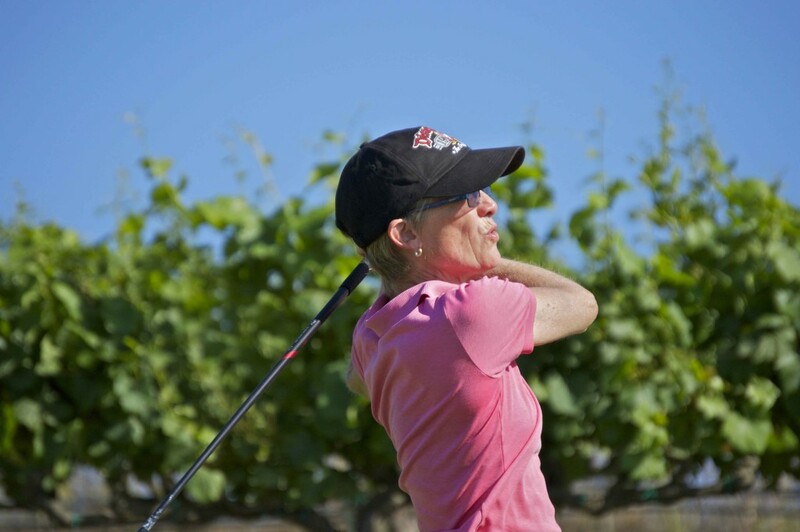 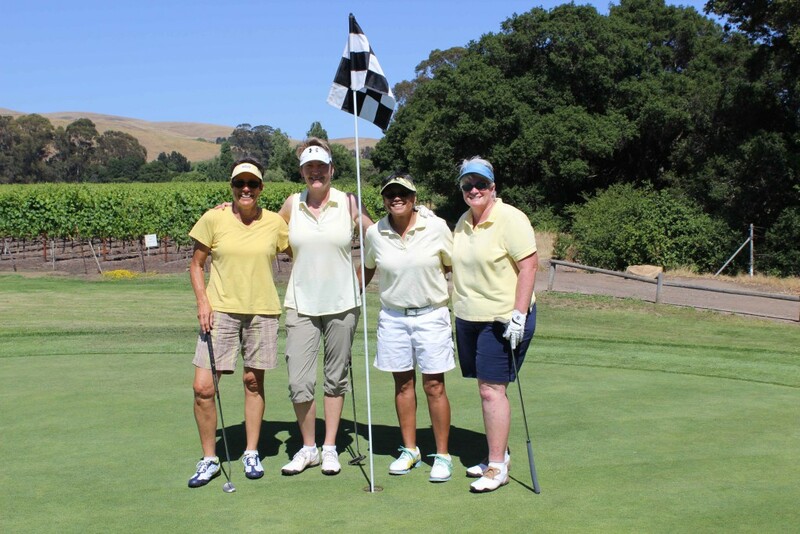 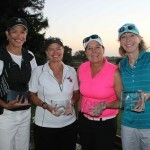 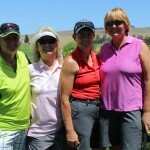 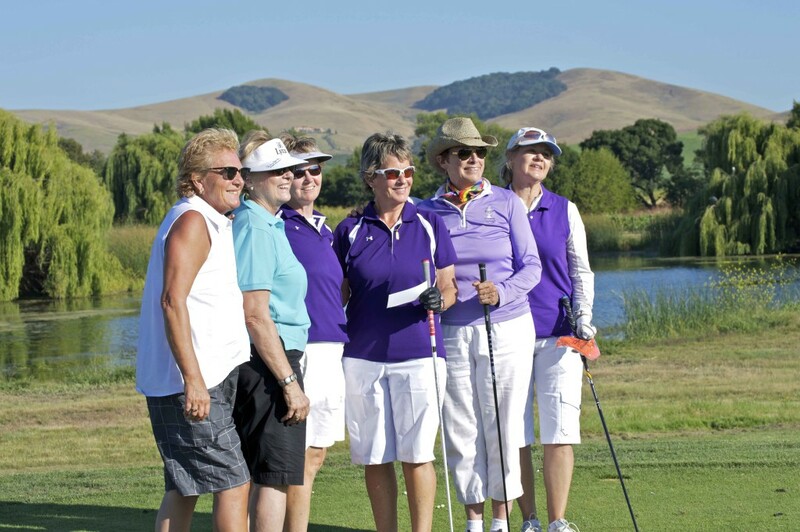 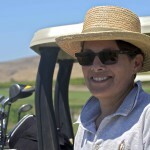 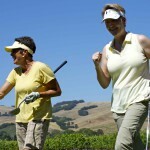 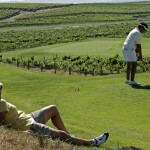 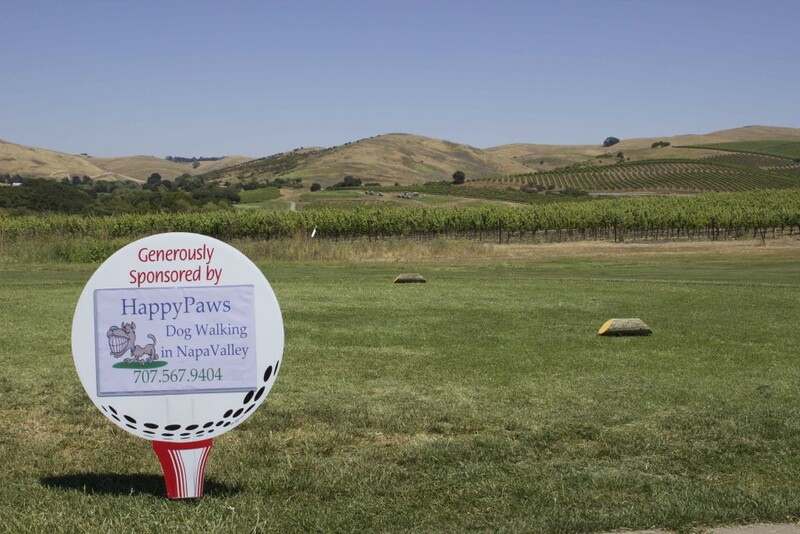 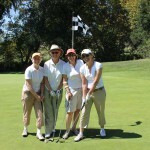 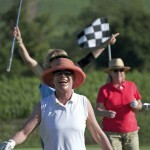 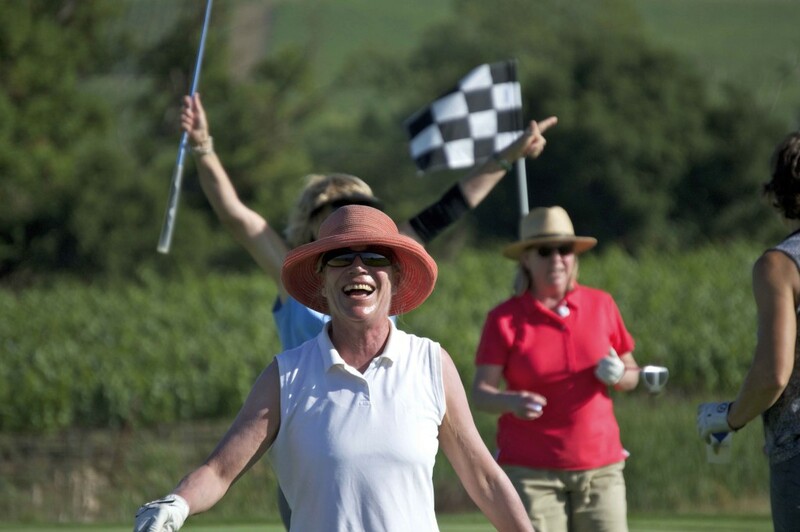 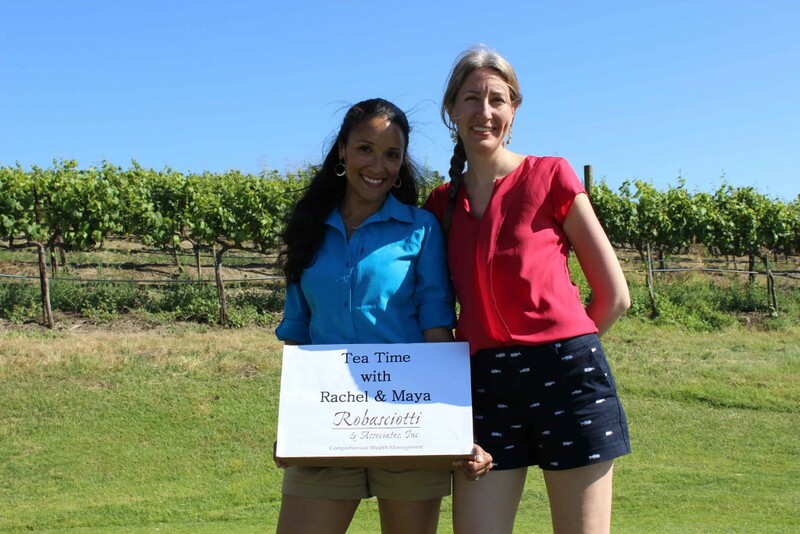 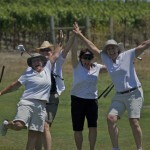 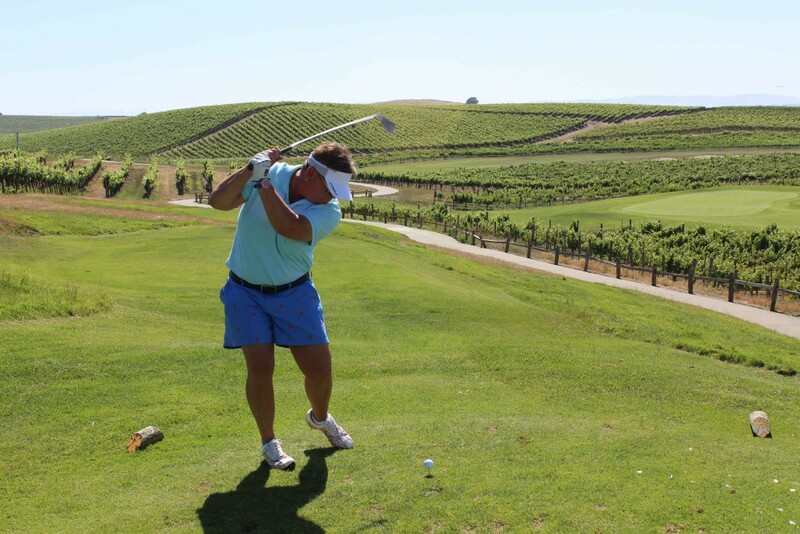 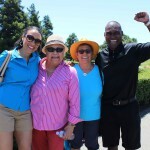 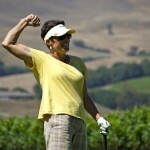 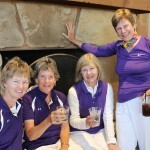 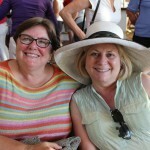 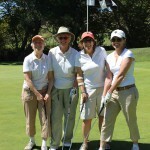 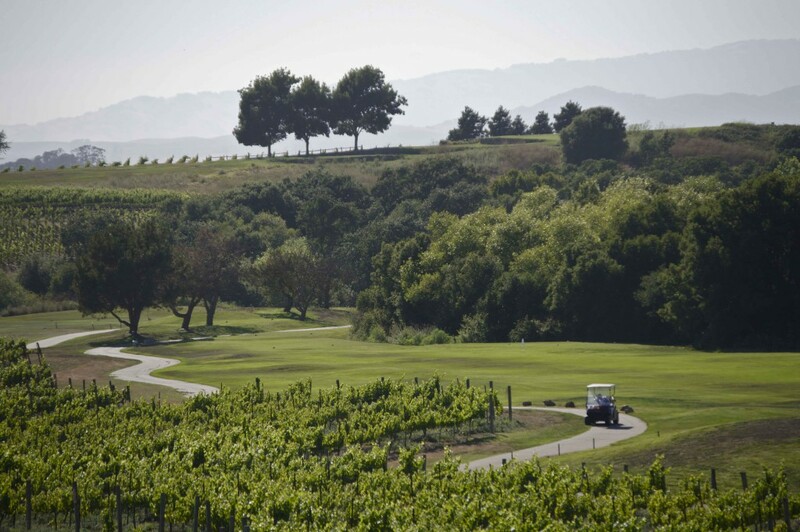 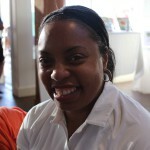 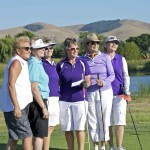 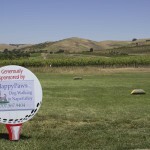 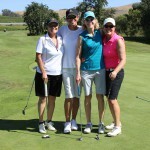 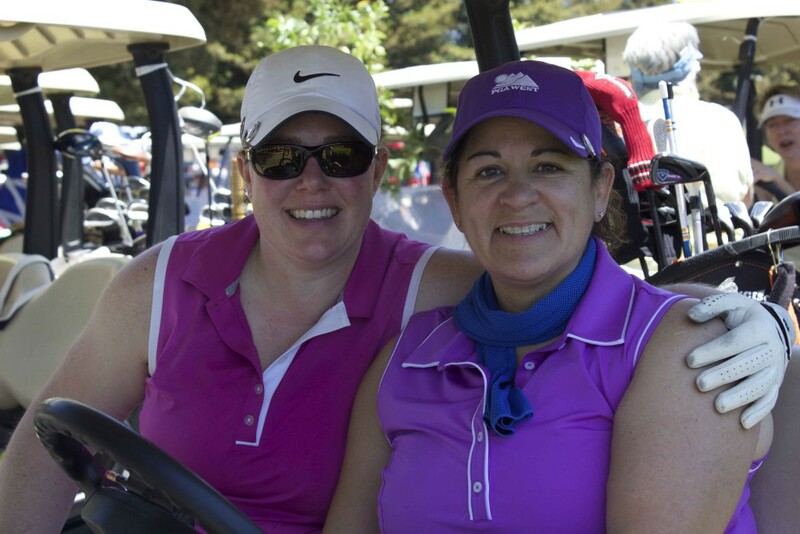 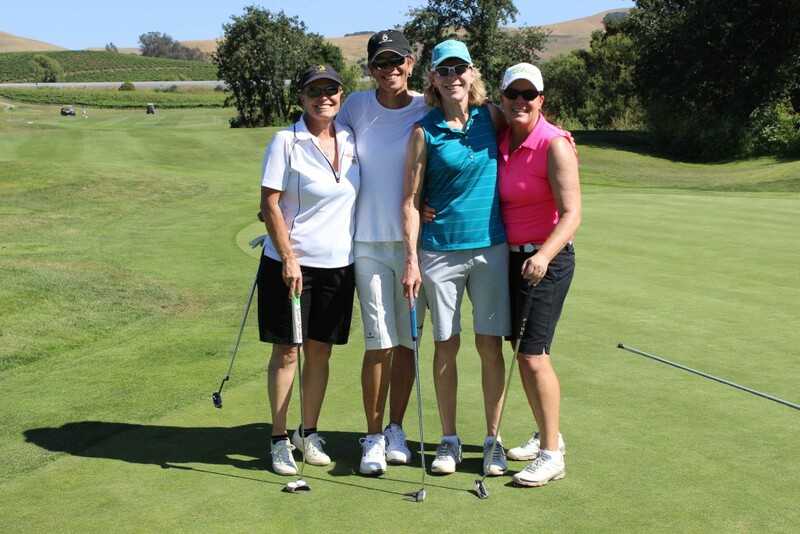 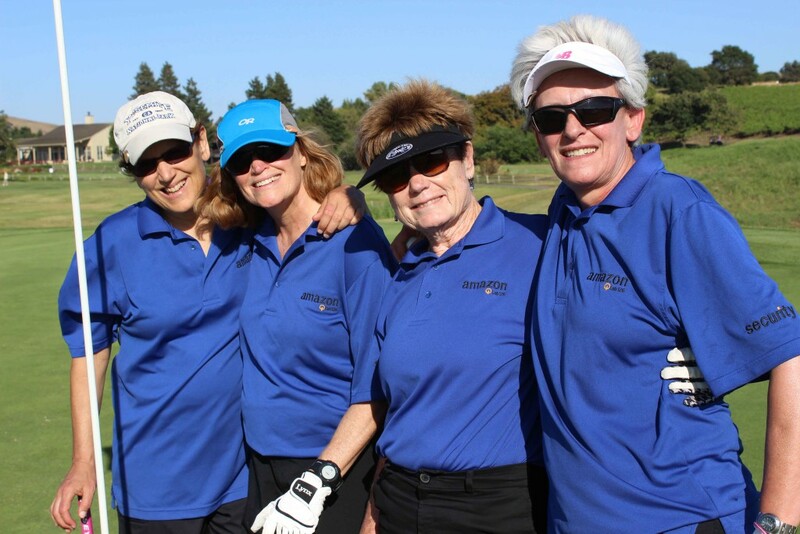 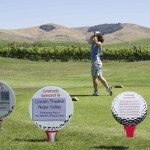 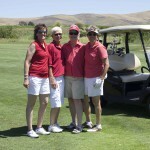 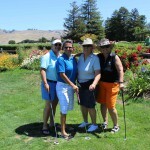 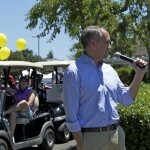 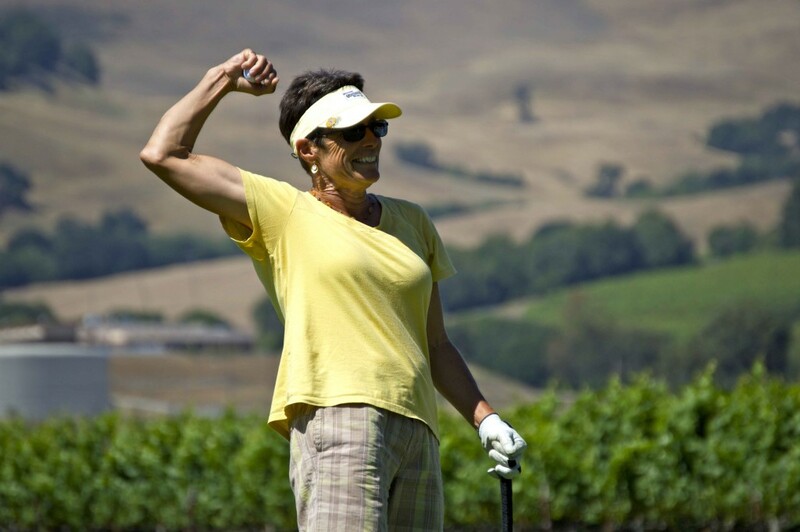 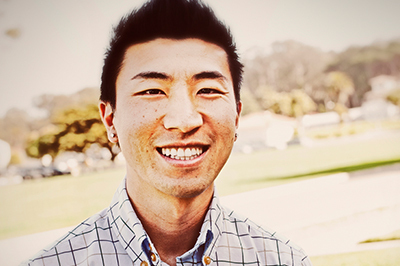 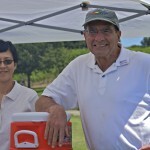 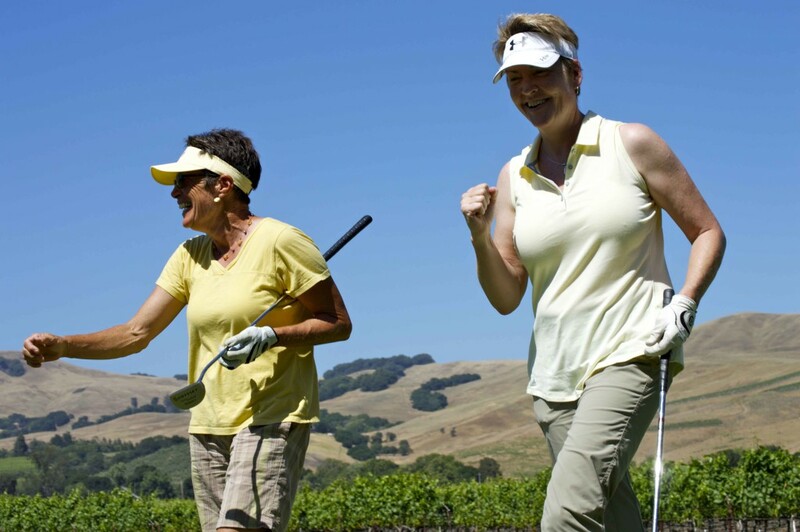 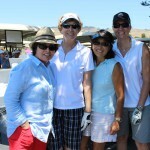 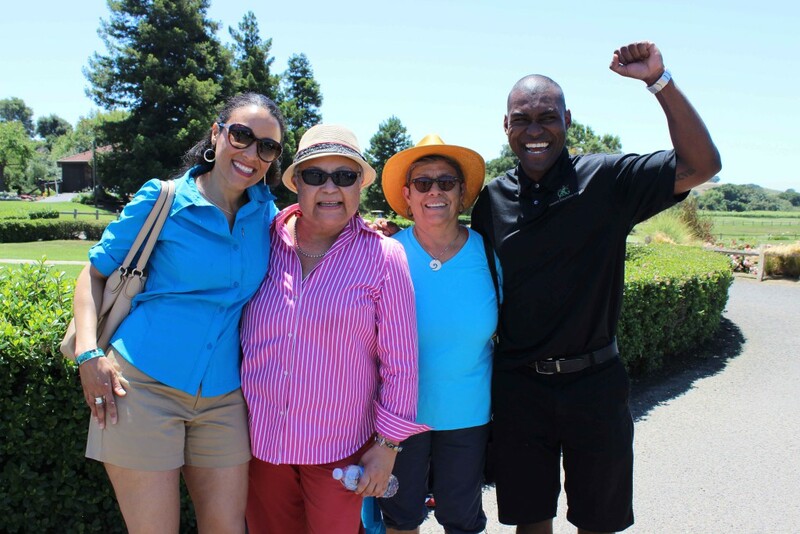 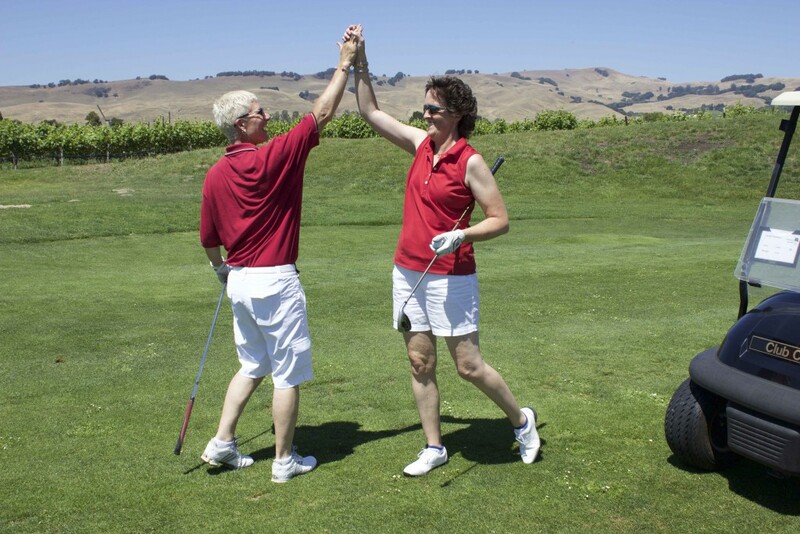 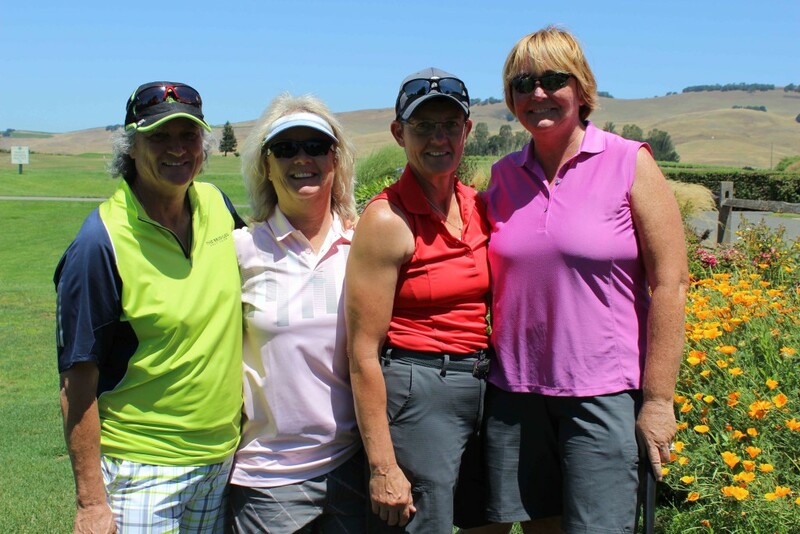 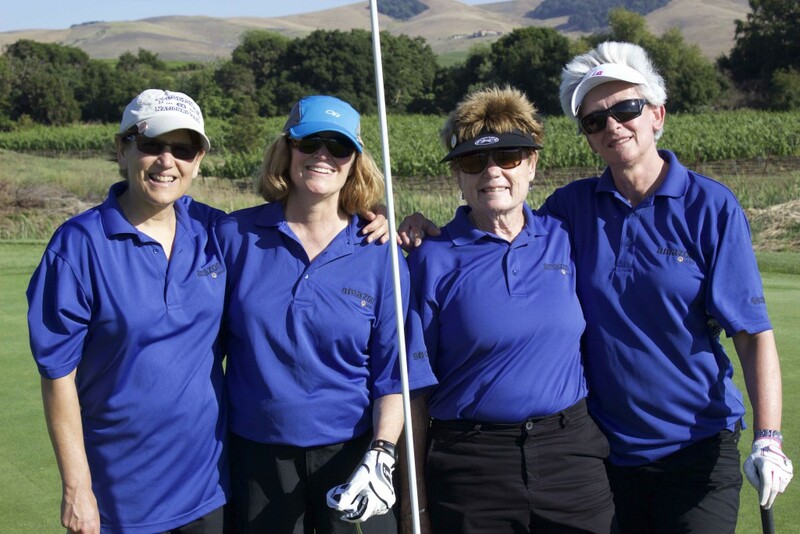 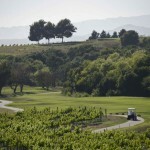 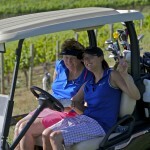 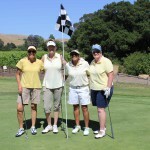 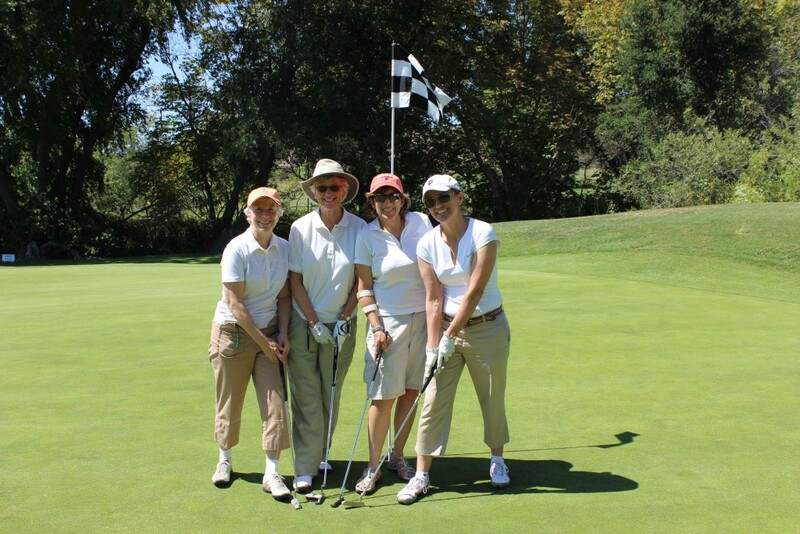 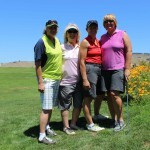 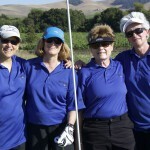 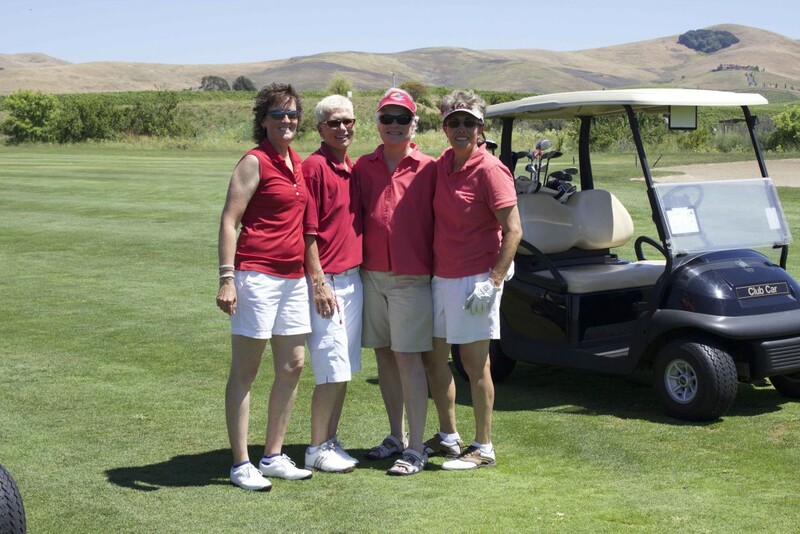 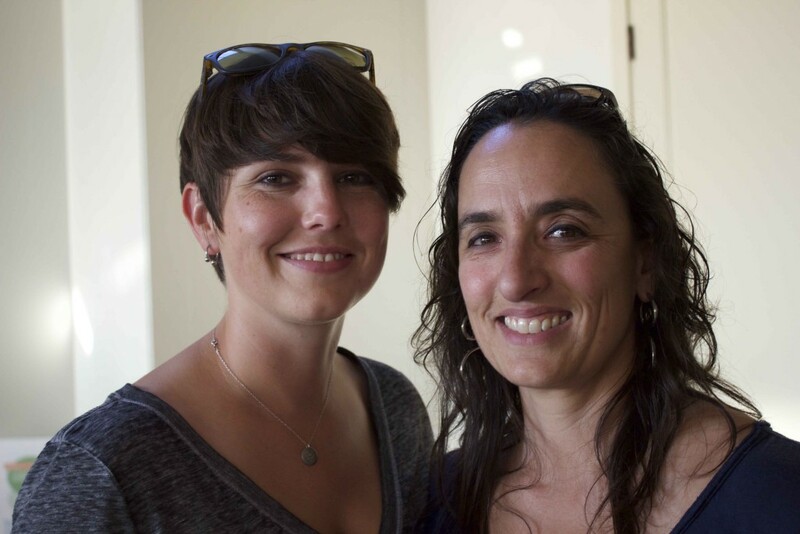 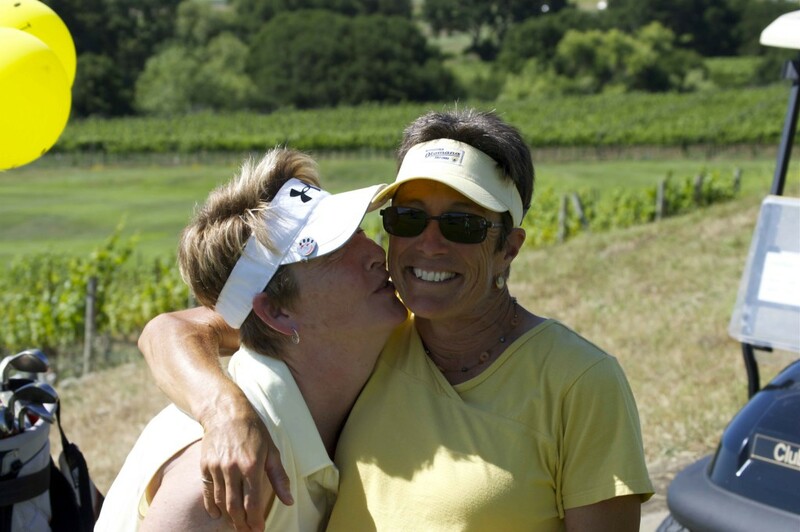 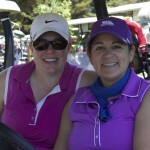 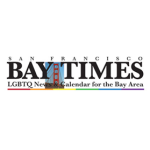 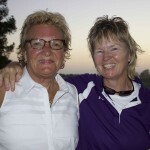 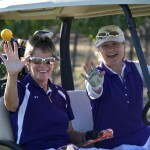 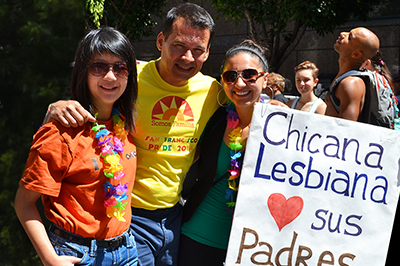 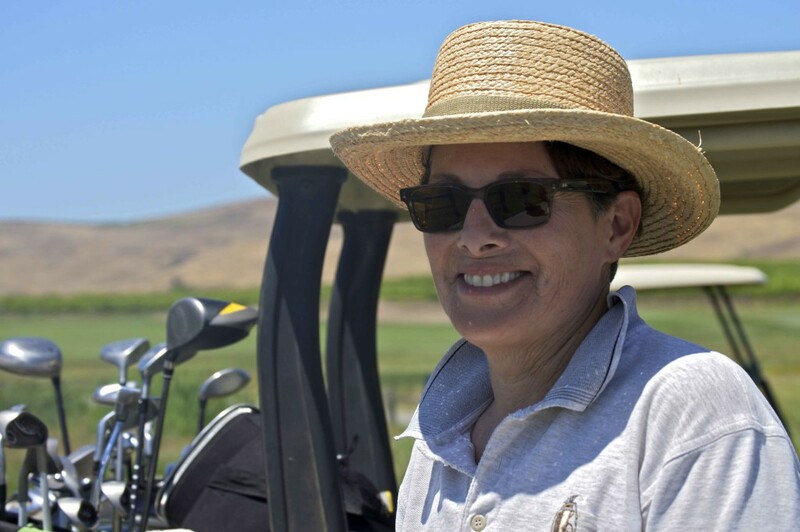 Find other Bay Area golfers and stay up-to-date with LGBT Golf Fore Good news. 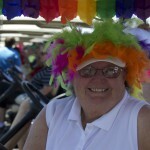 You think LGBT Golf Fore Good is fun? 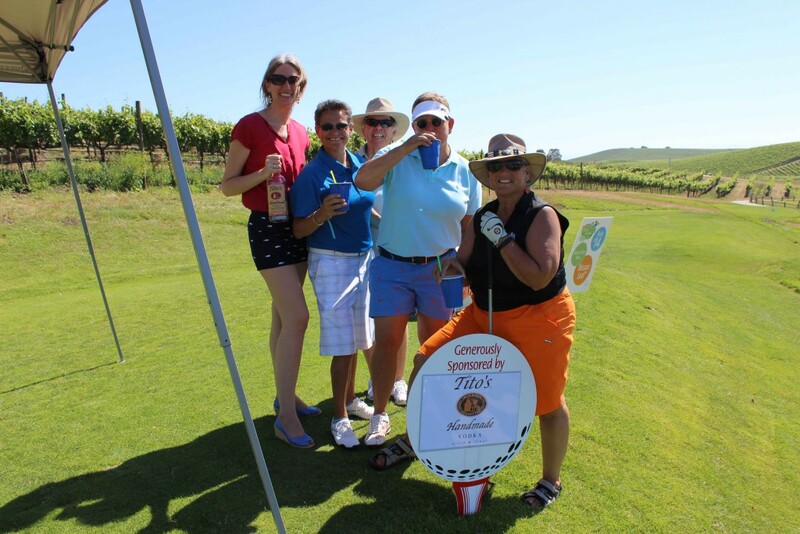 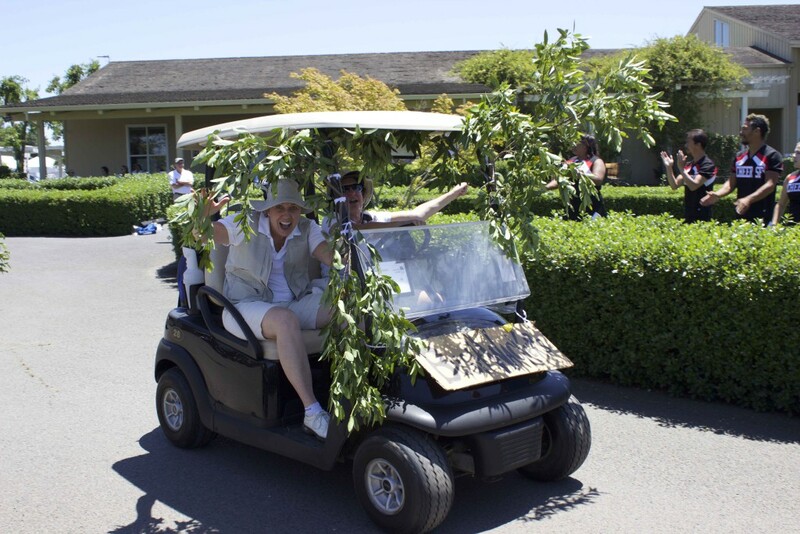 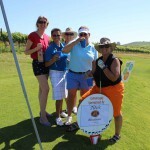 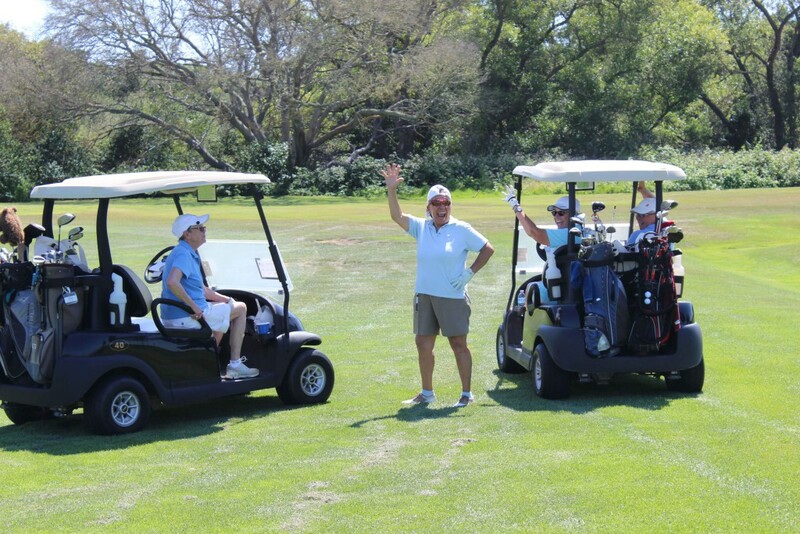 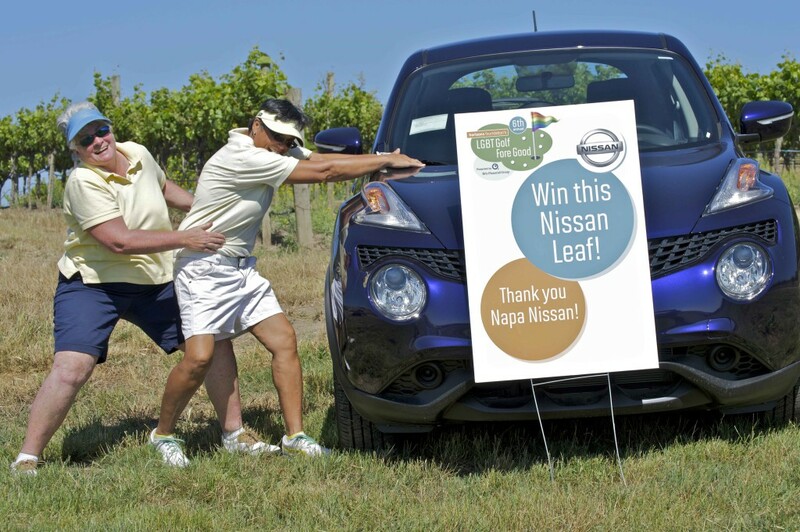 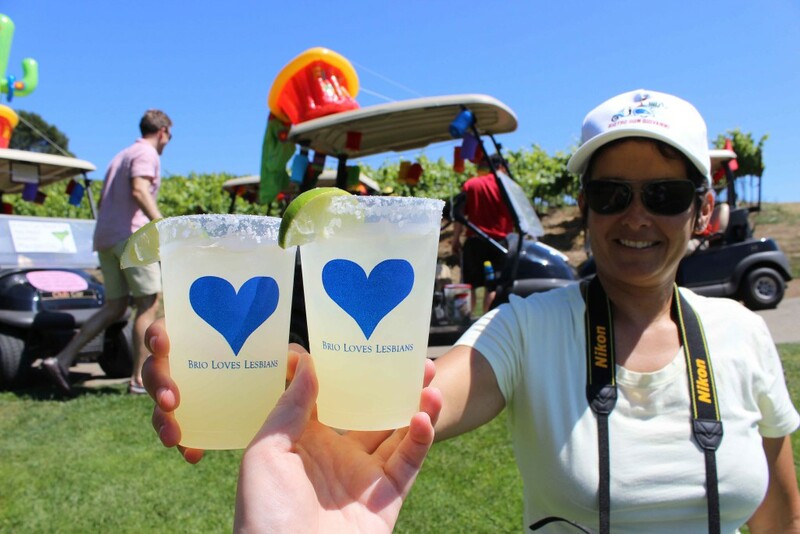 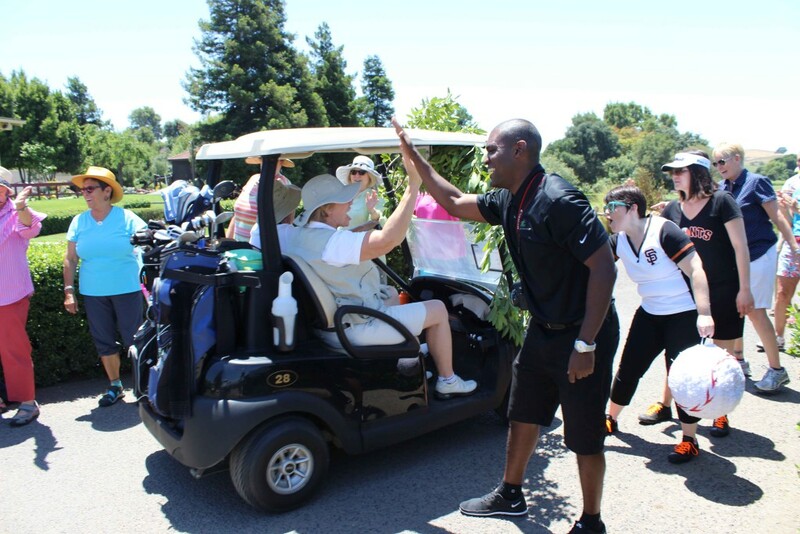 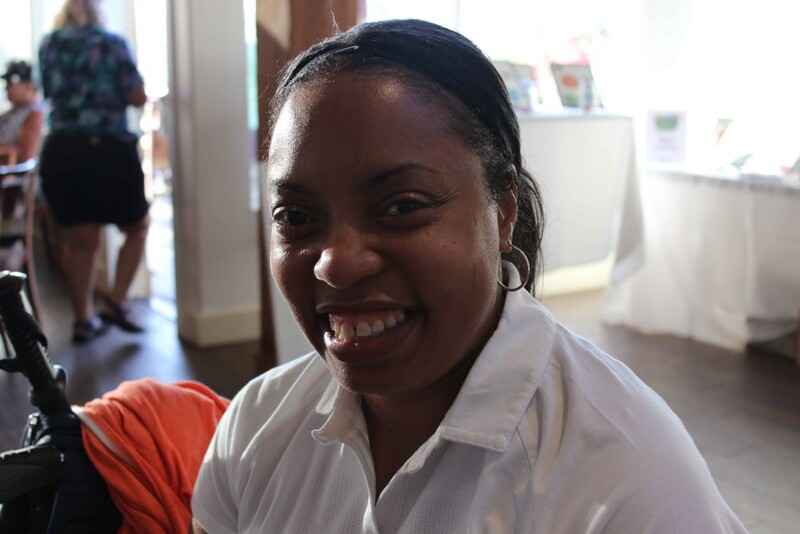 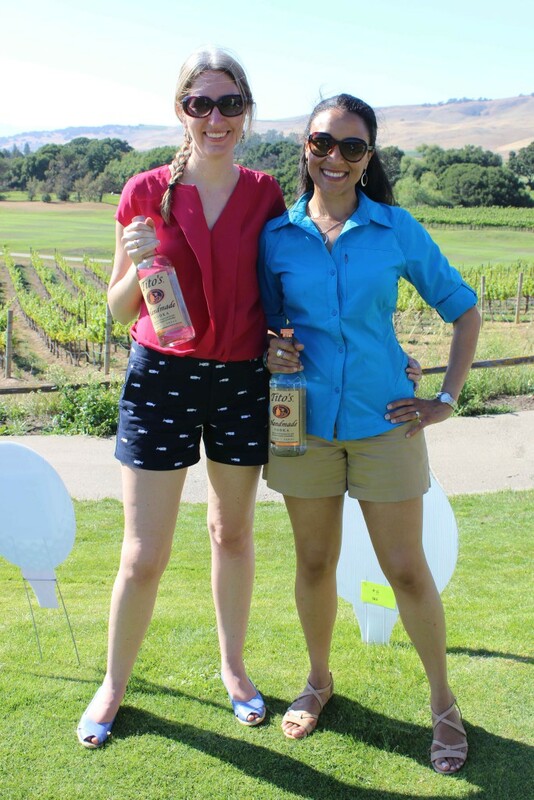 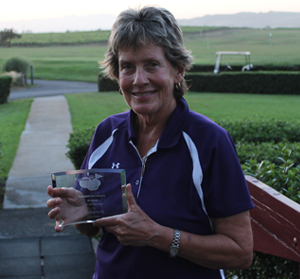 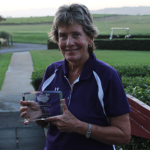 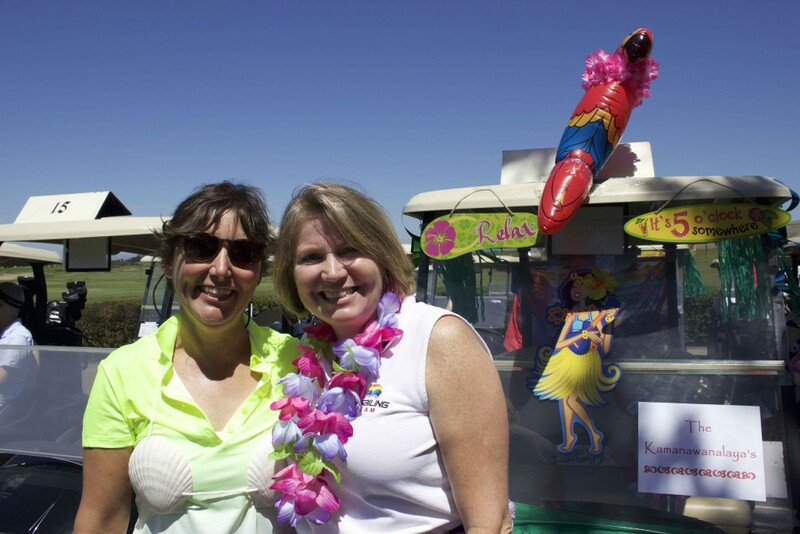 Photos from Golf Fore Good 2015! 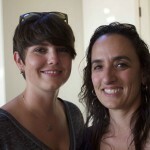 Photos by Beth Nelsen and Ewan Duarte.